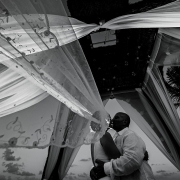 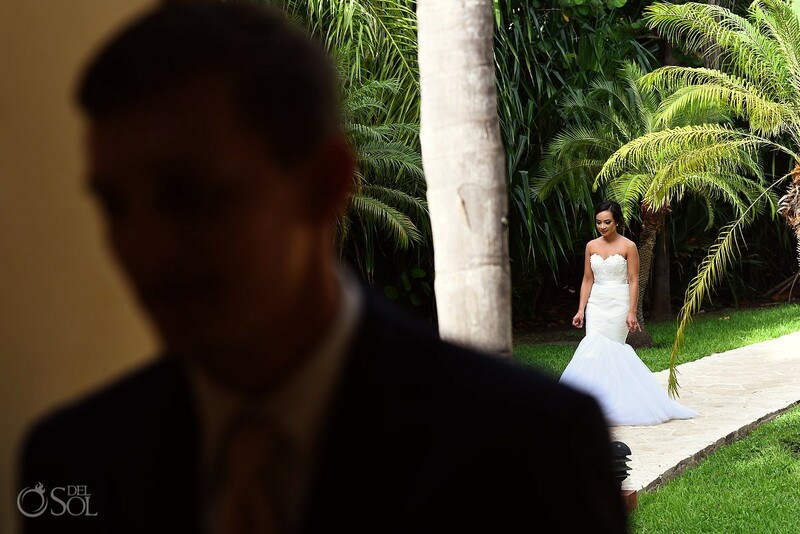 Del Sol Photography is a preferred vendor for Now Sapphire Weddings for luxury photo and video services. 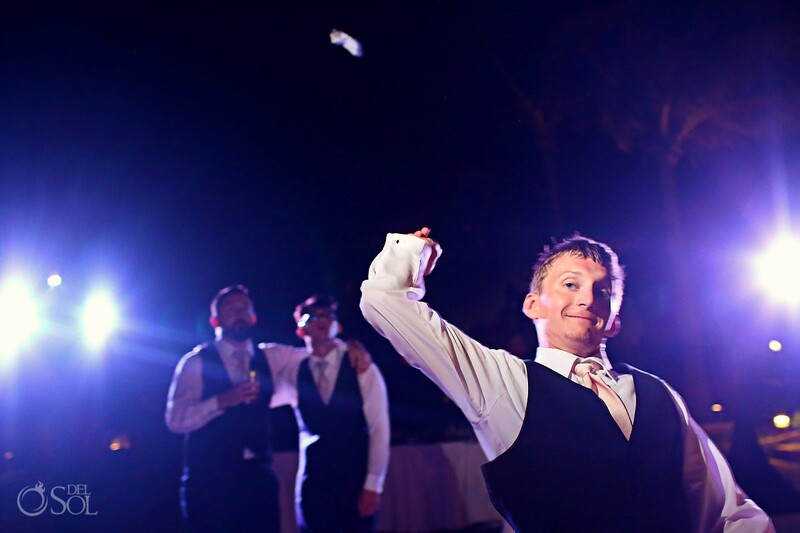 That means there is no vendor fee to hire us! 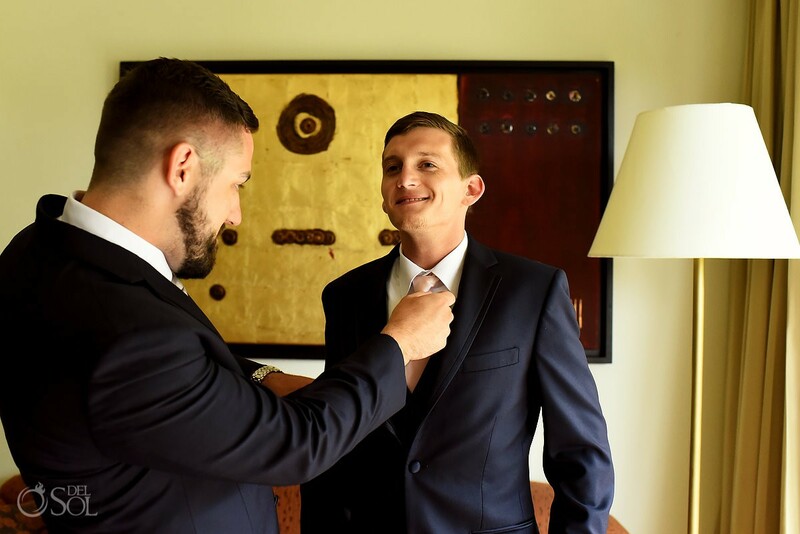 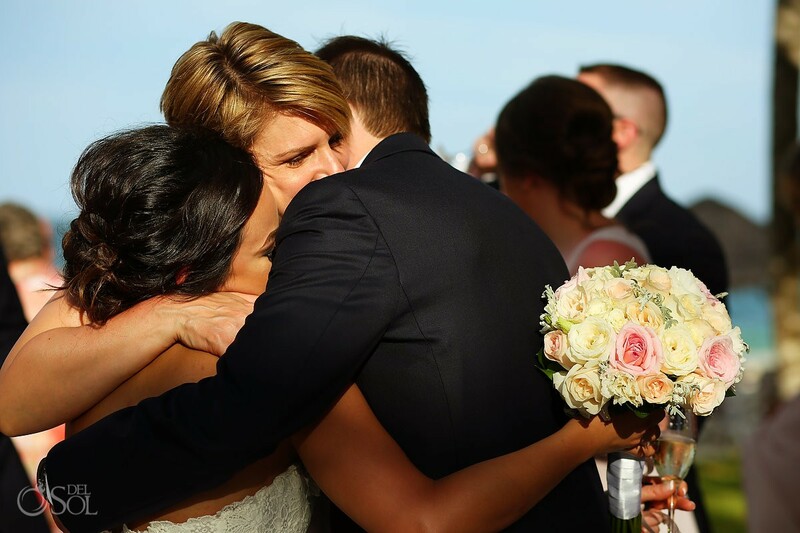 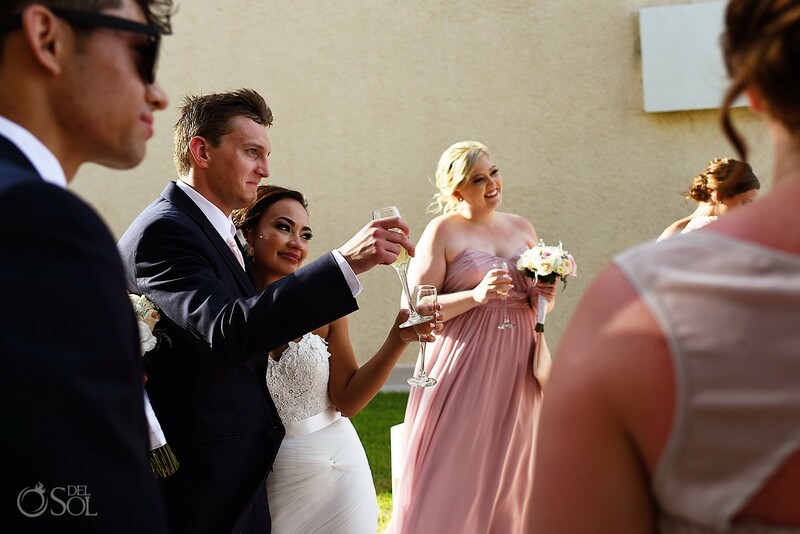 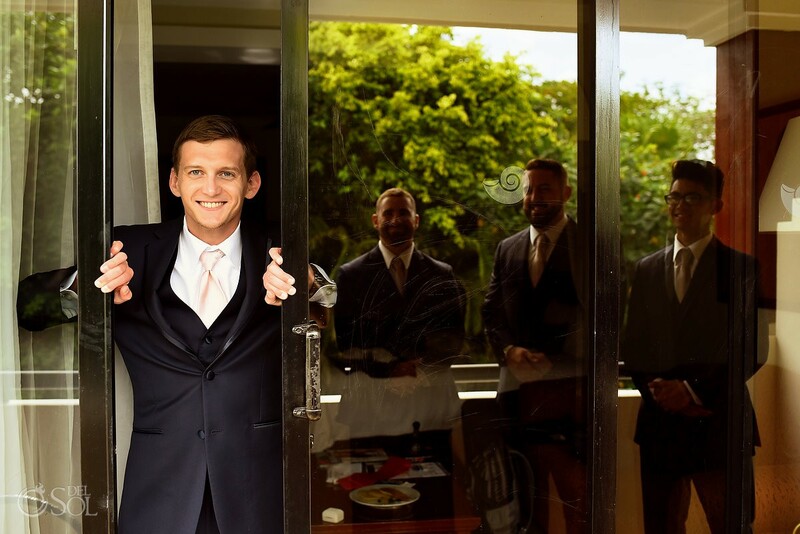 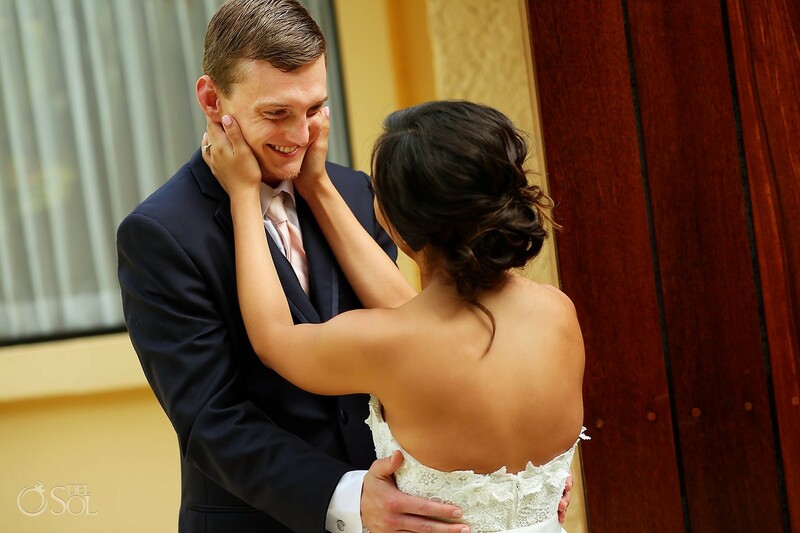 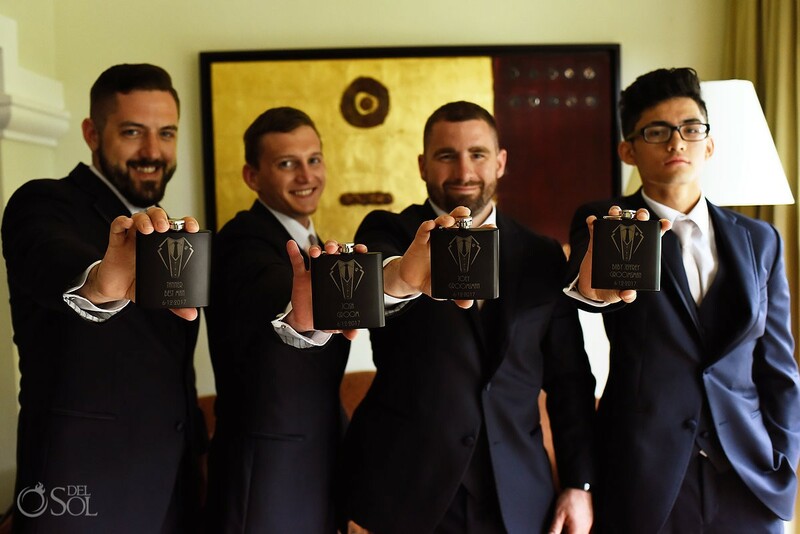 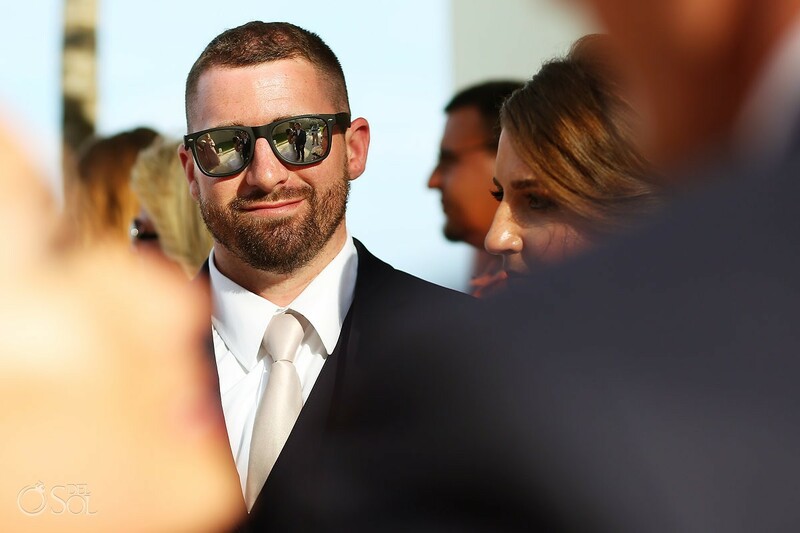 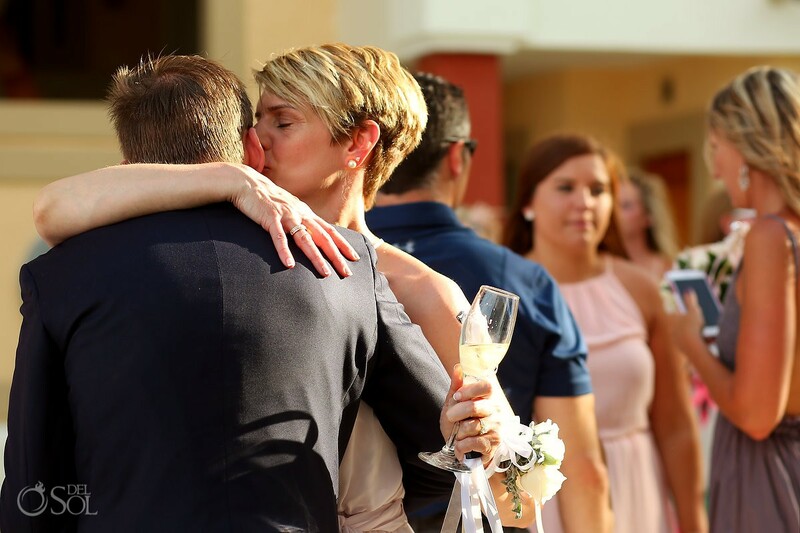 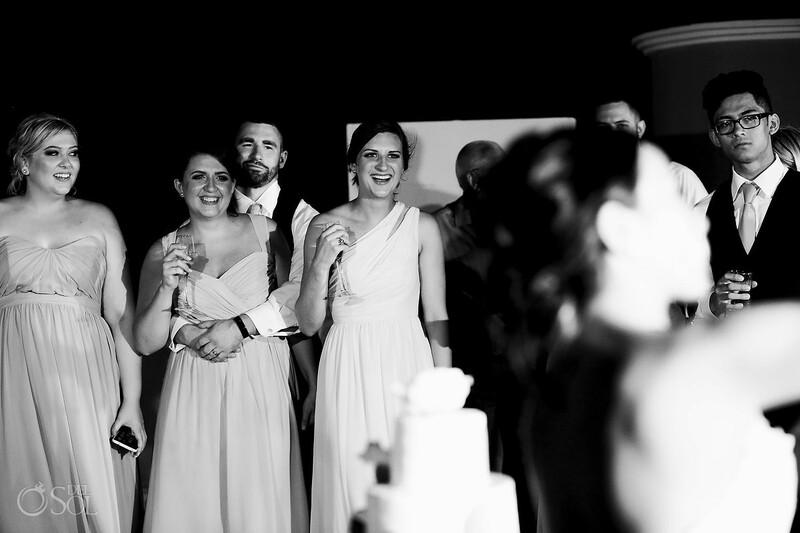 Being in the moment, truly present and appreciating every nanosecond – that’s what a wedding day should be :) We asked Miles and Josh to elaborate on some of the highlights of their wedding day starting with their decision to do a “first look”. 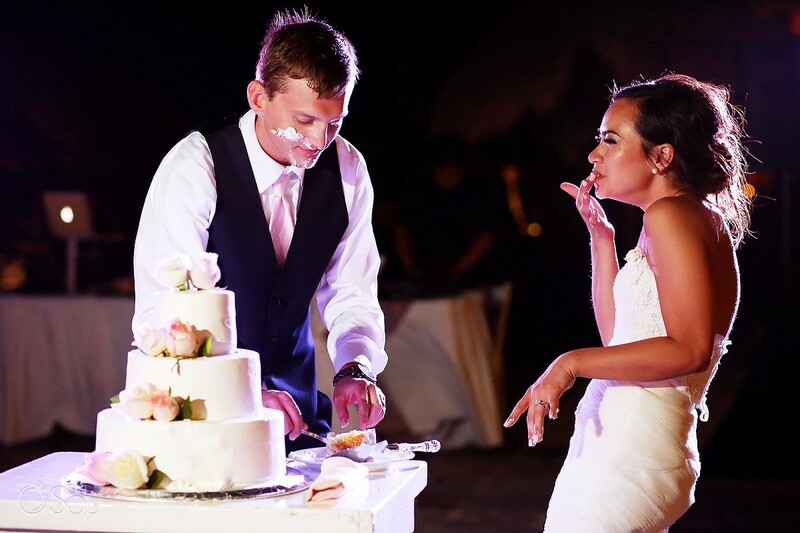 Del Sol: Is true love being able to squash wedding cake in each others’ faces?! 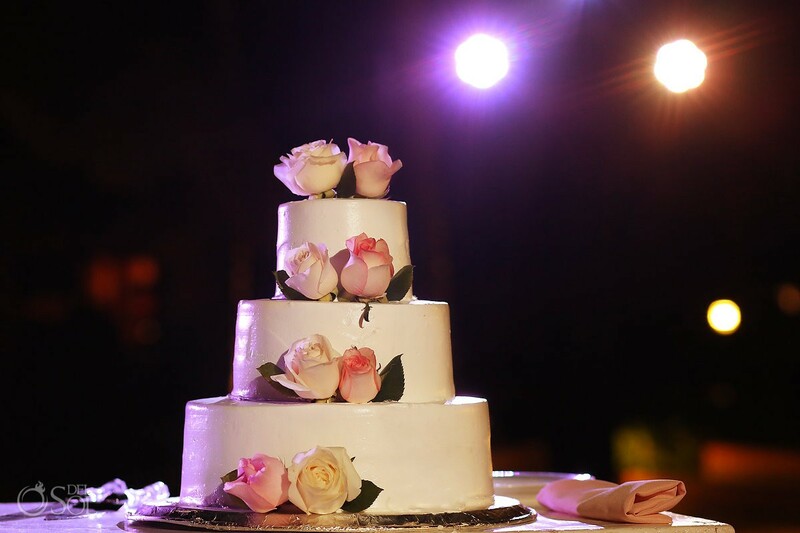 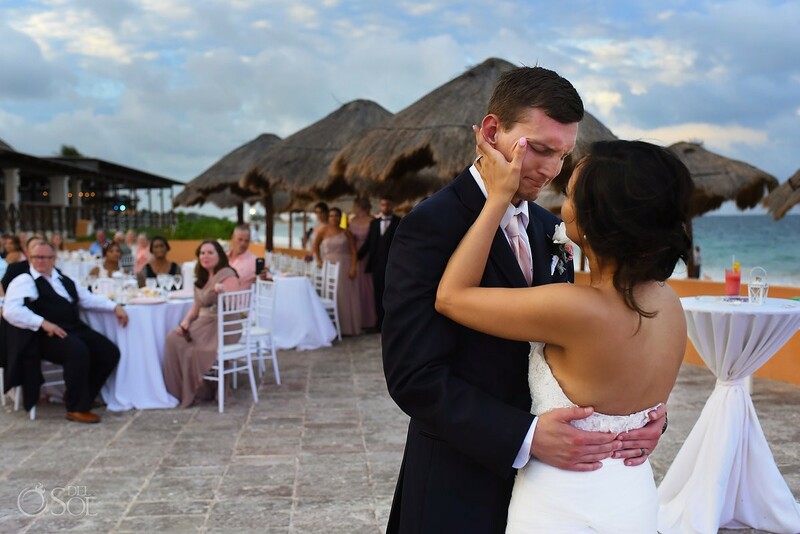 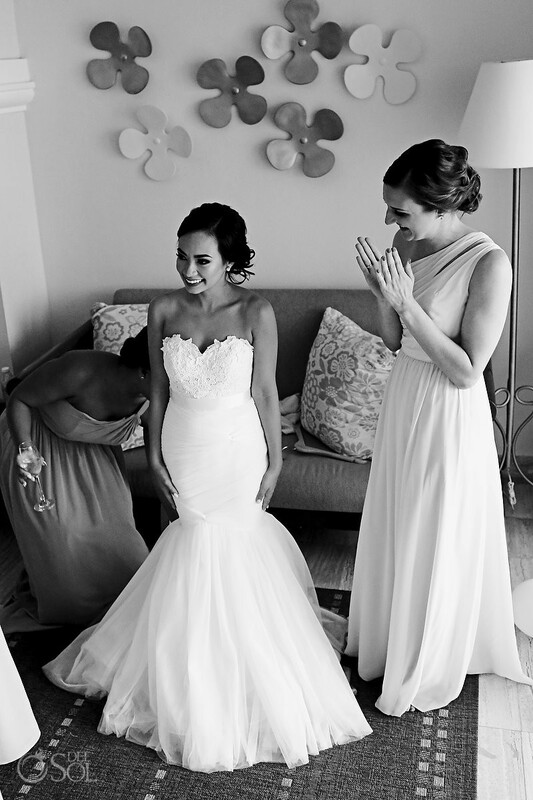 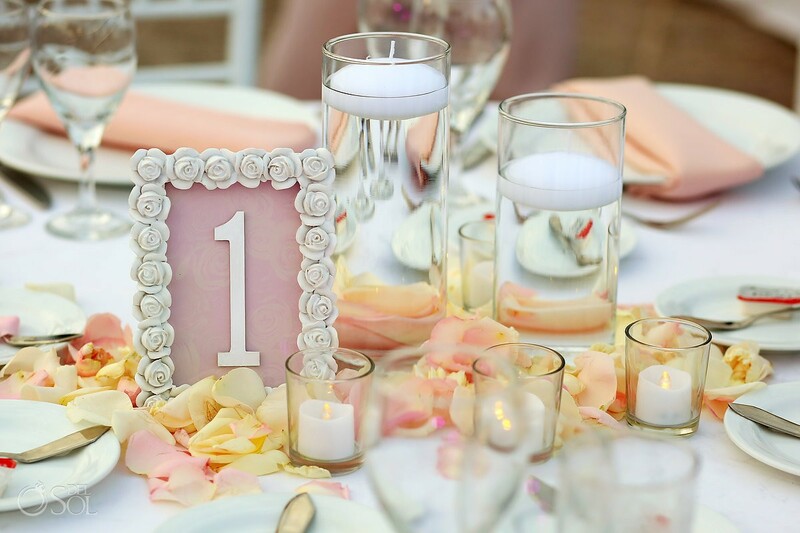 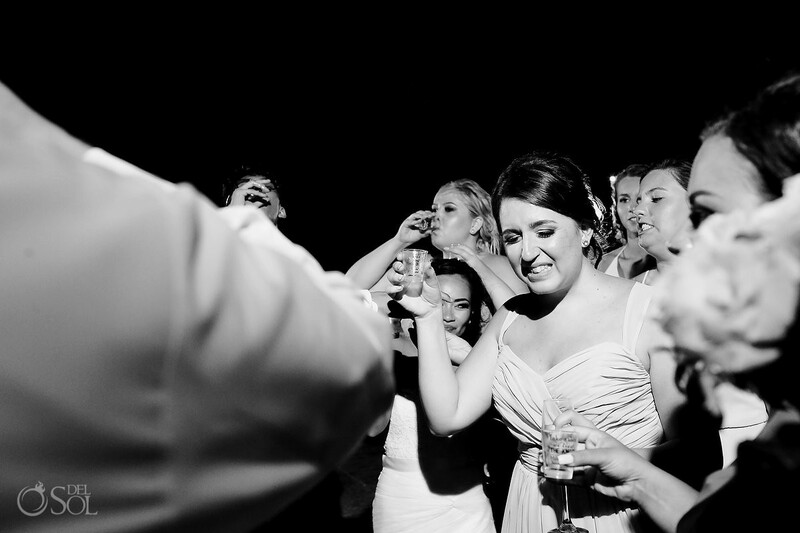 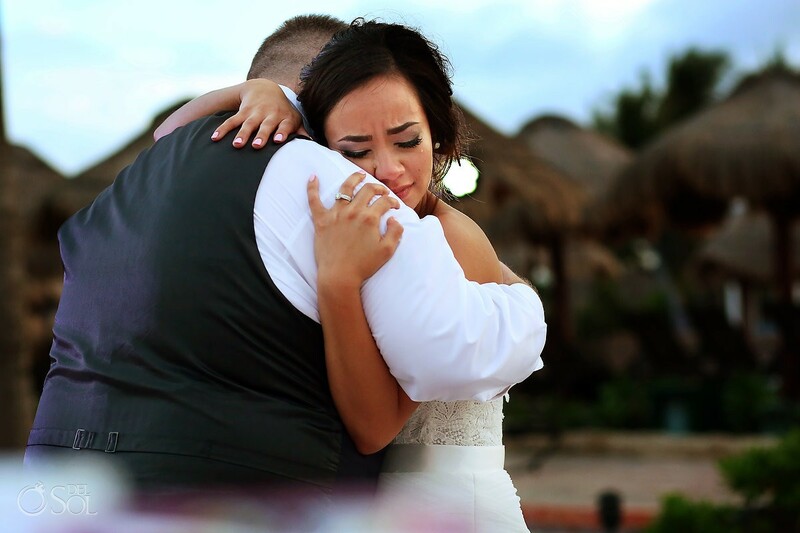 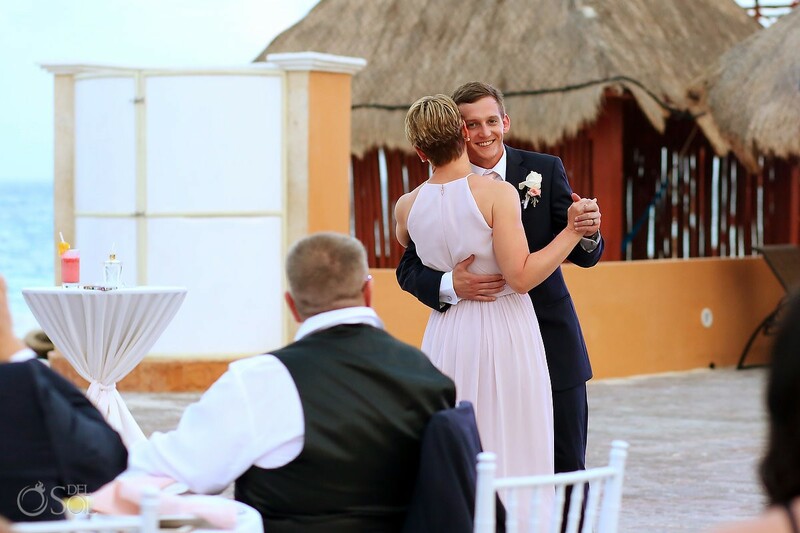 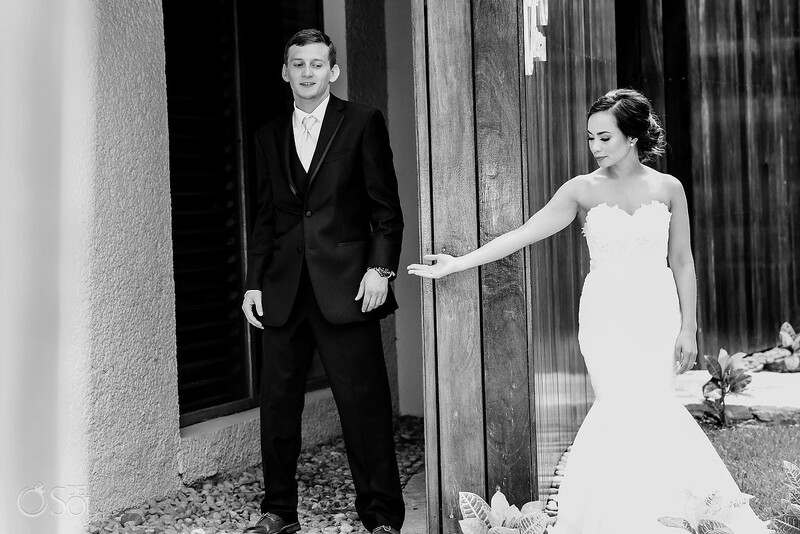 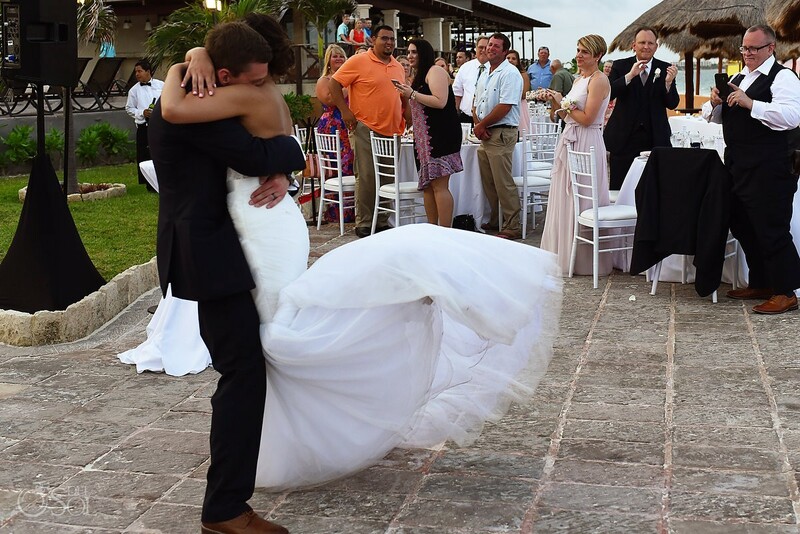 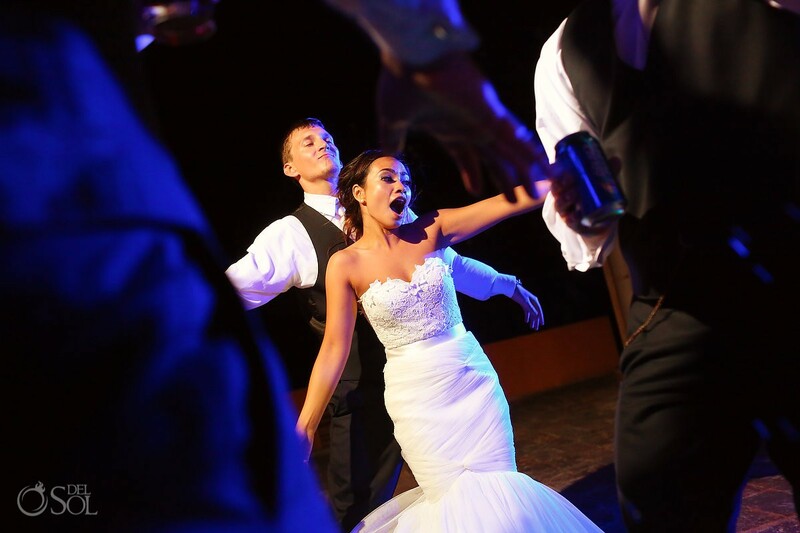 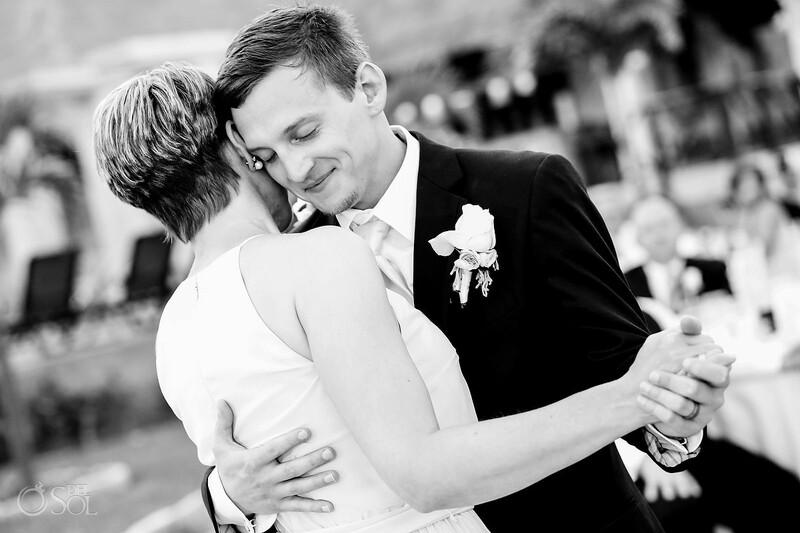 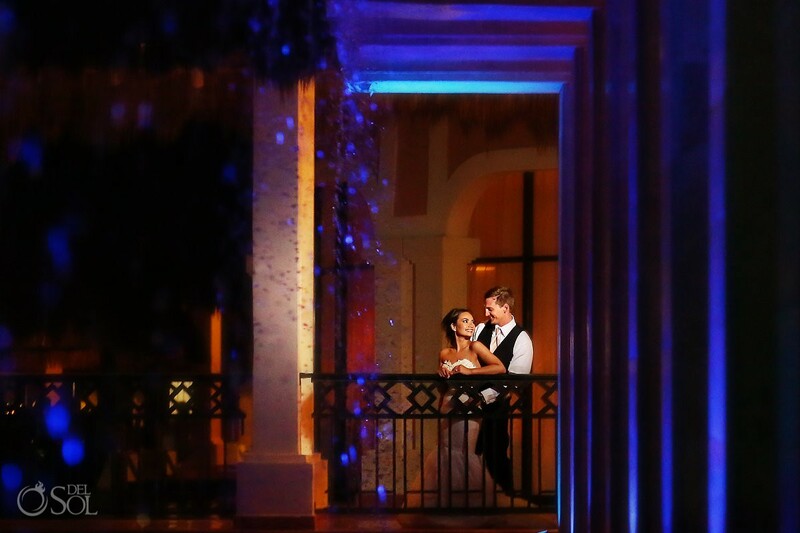 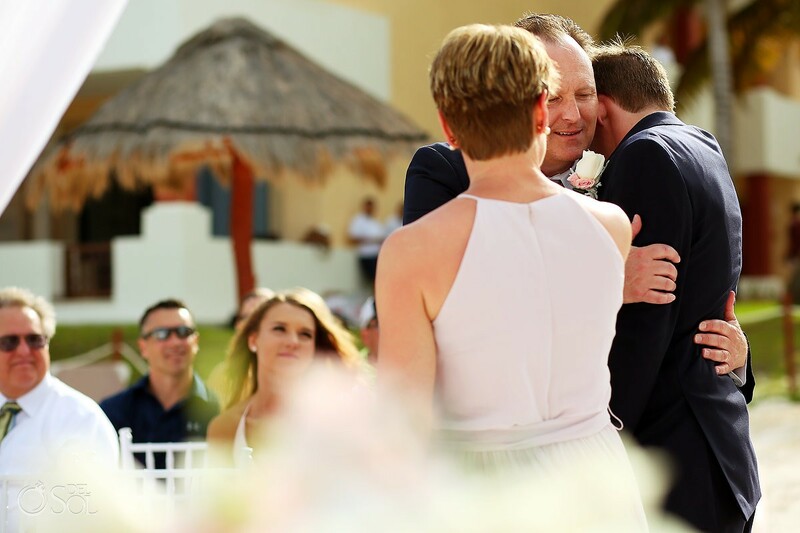 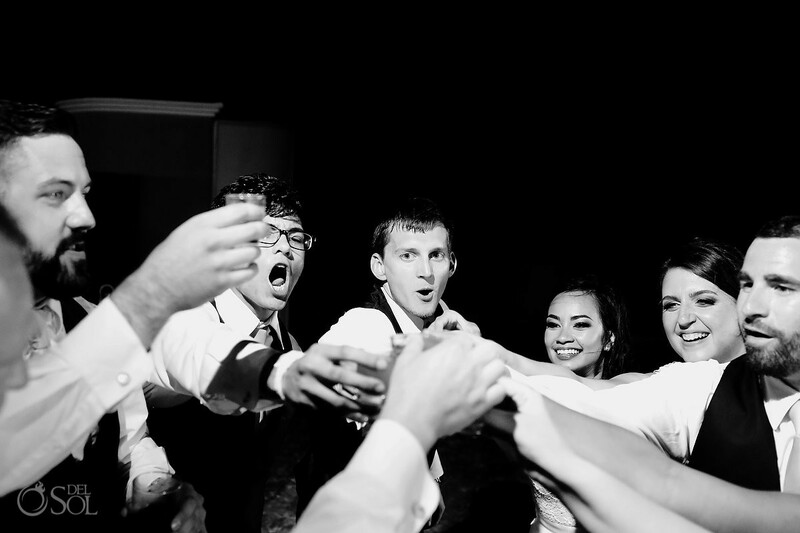 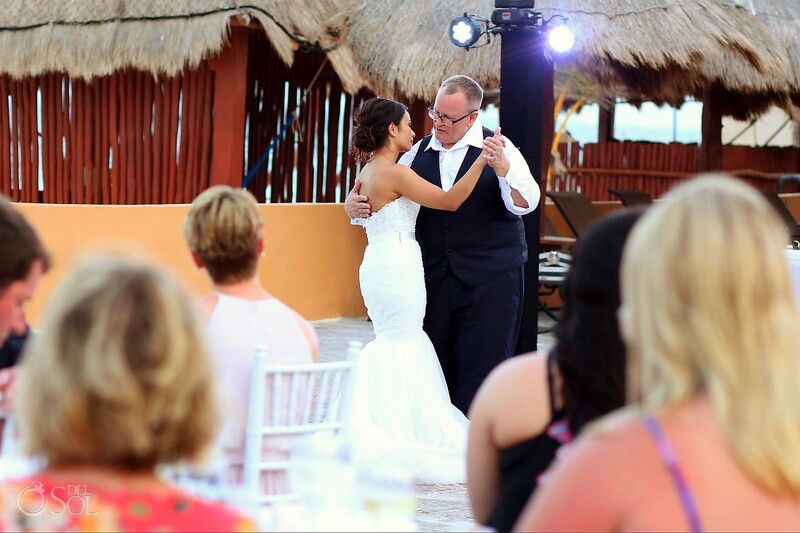 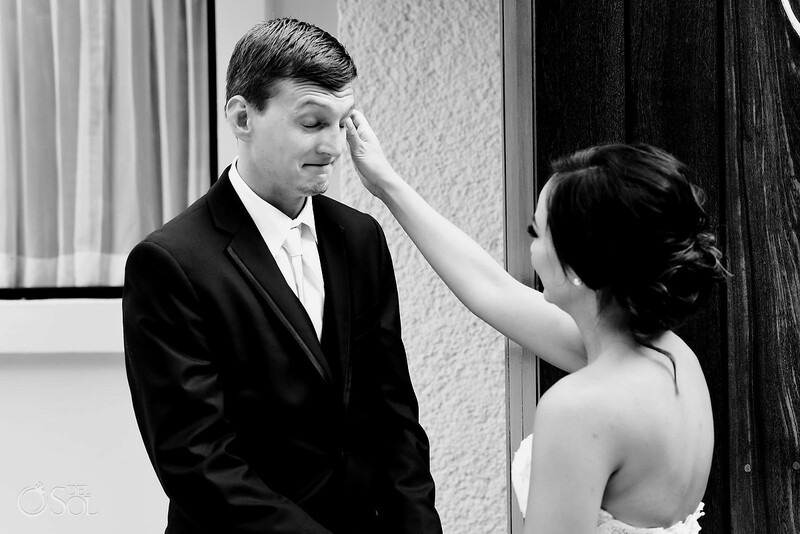 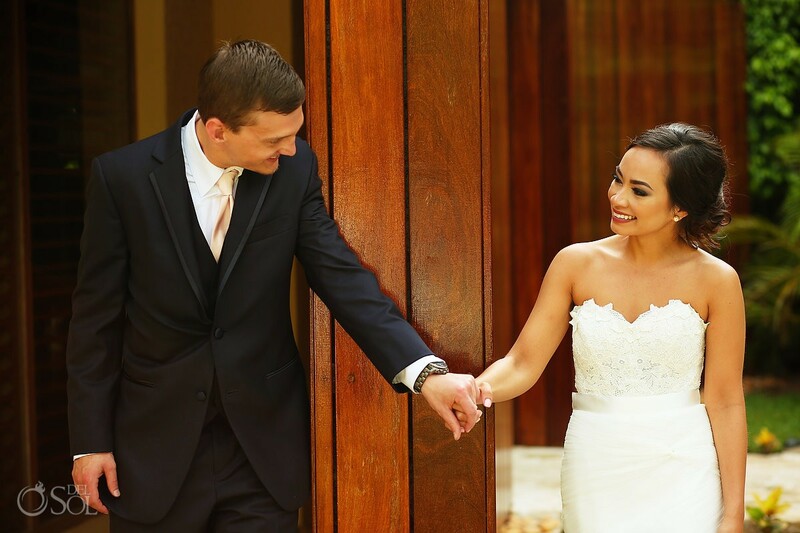 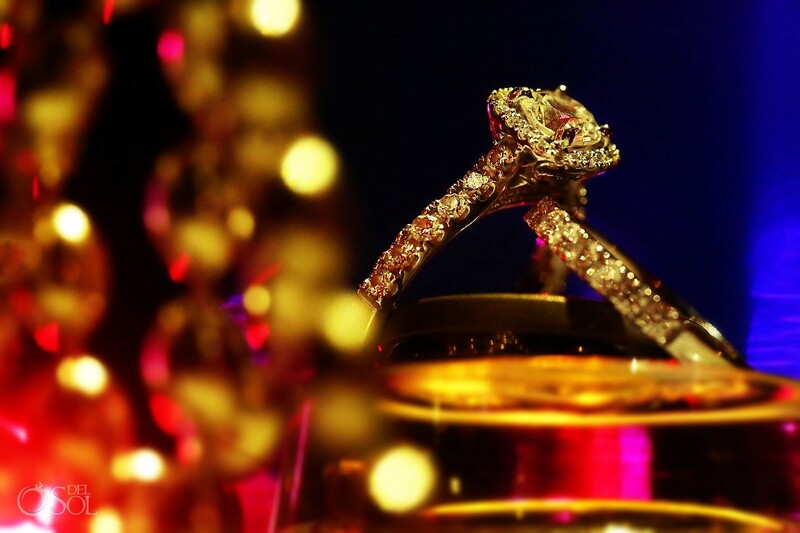 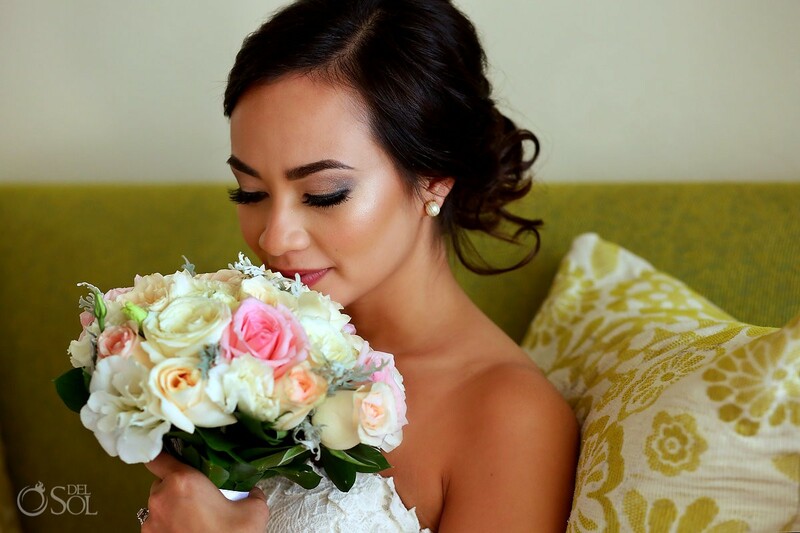 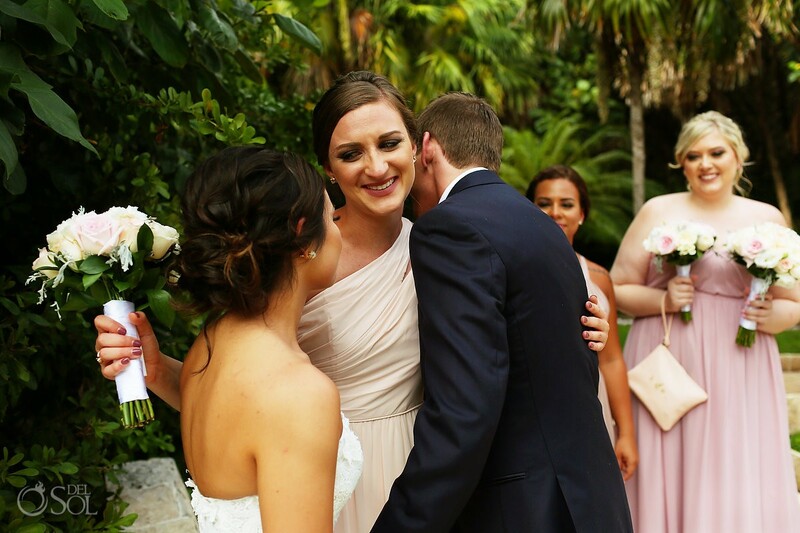 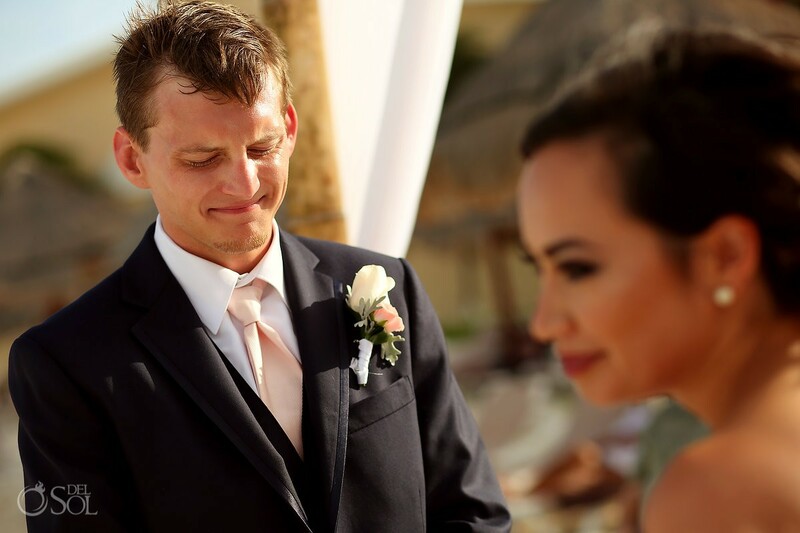 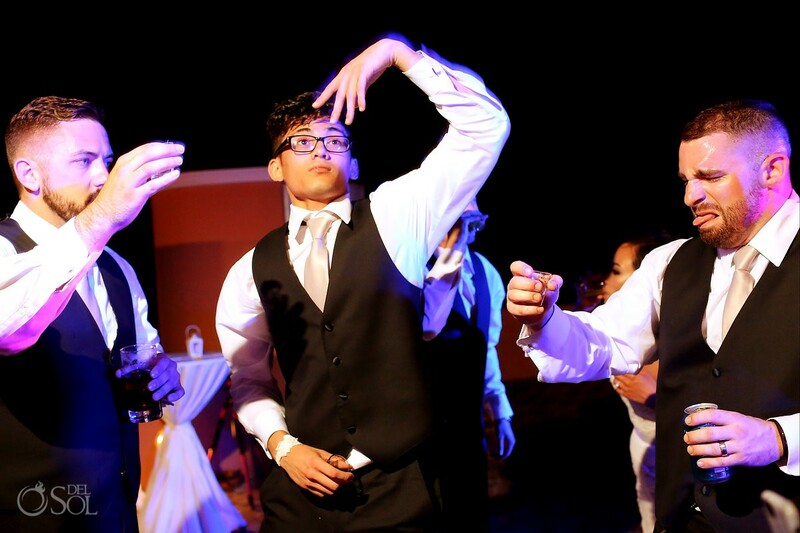 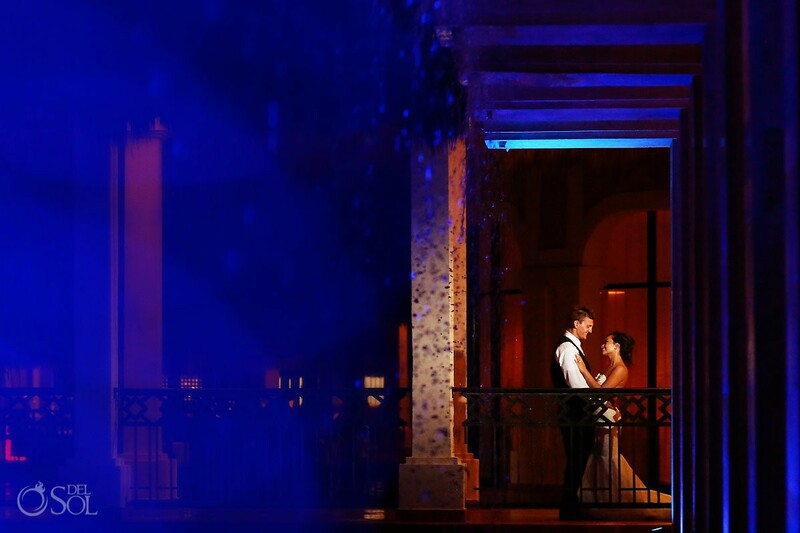 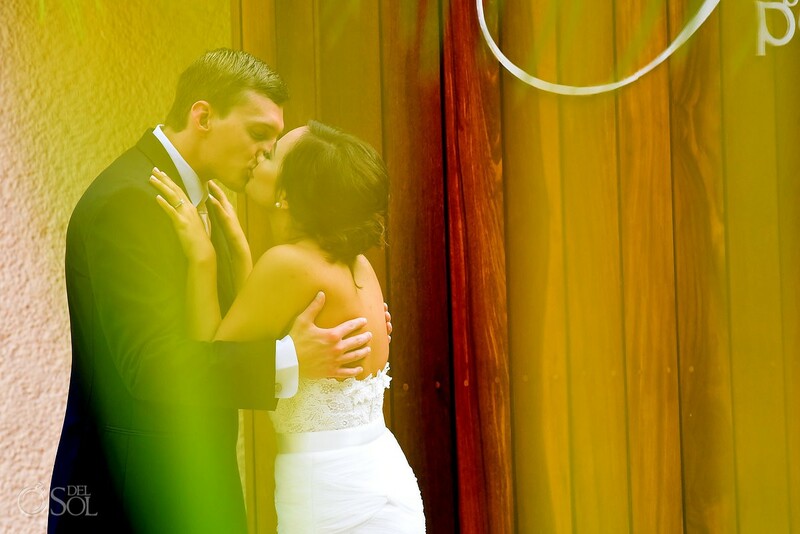 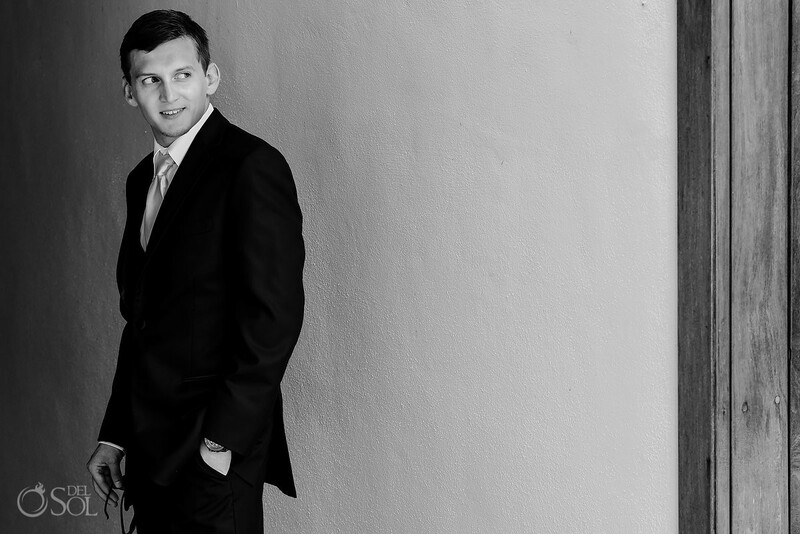 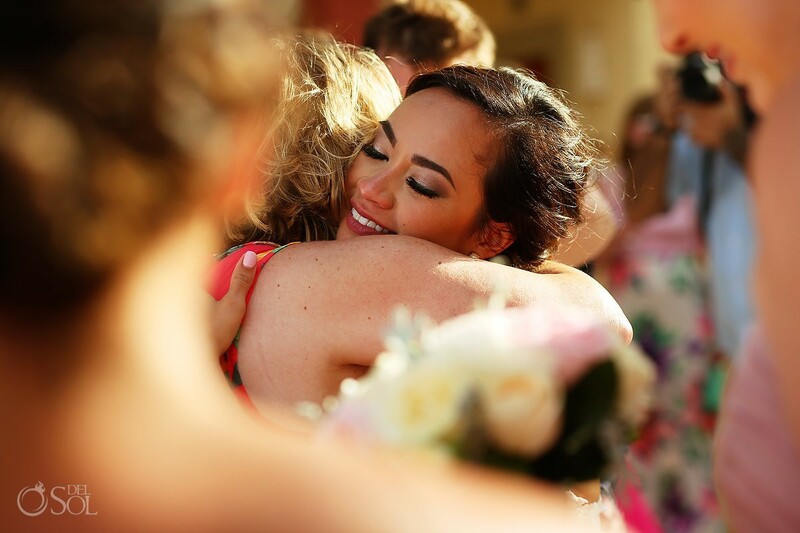 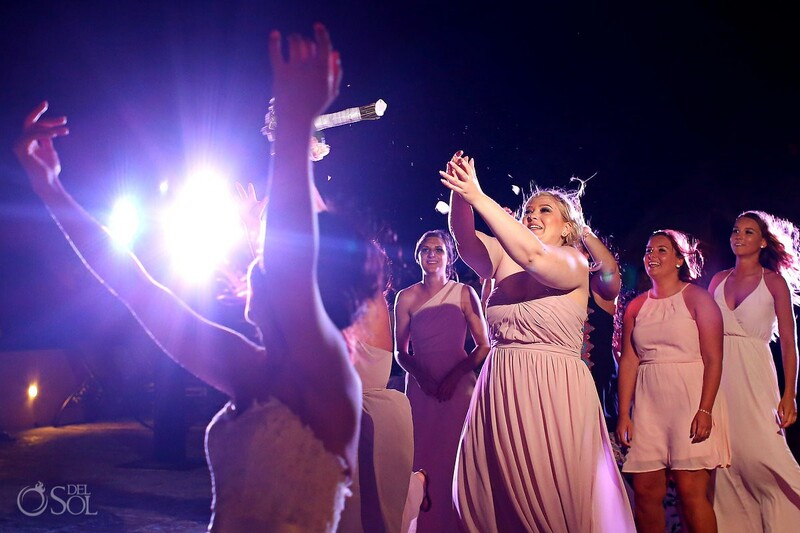 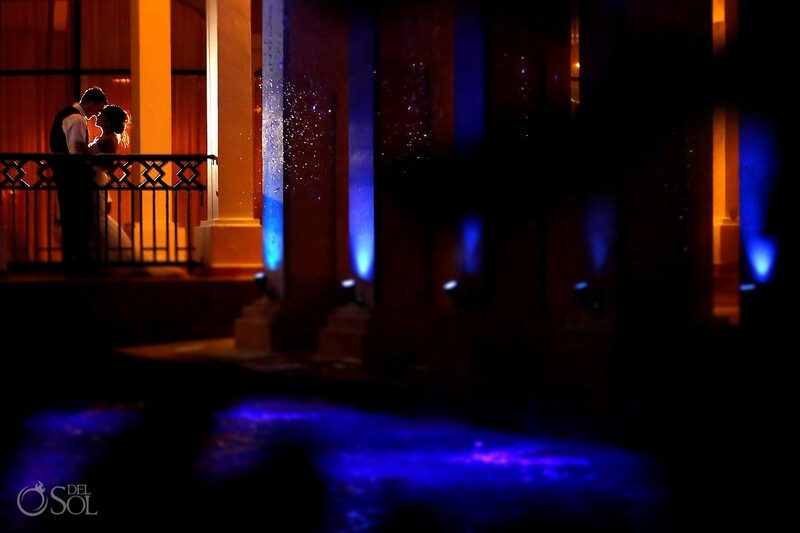 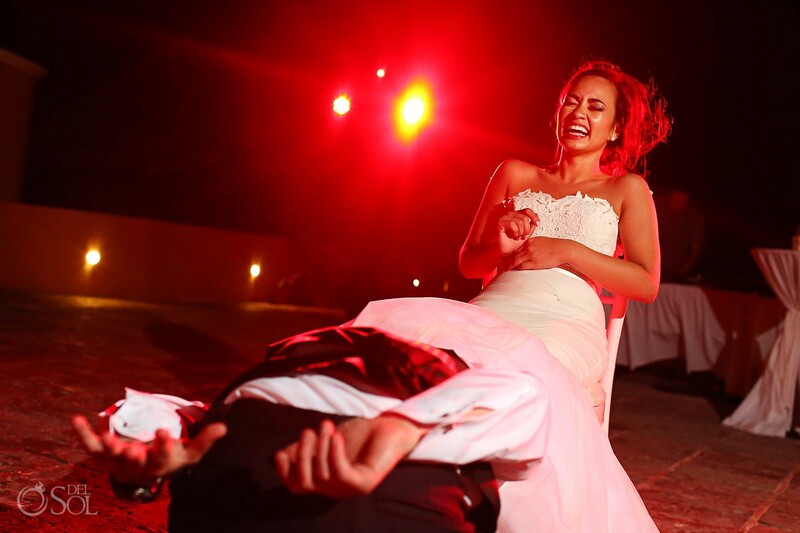 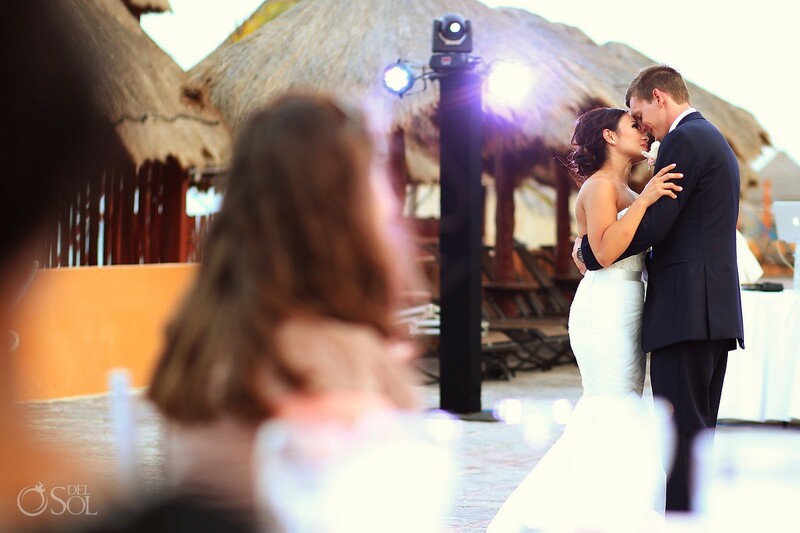 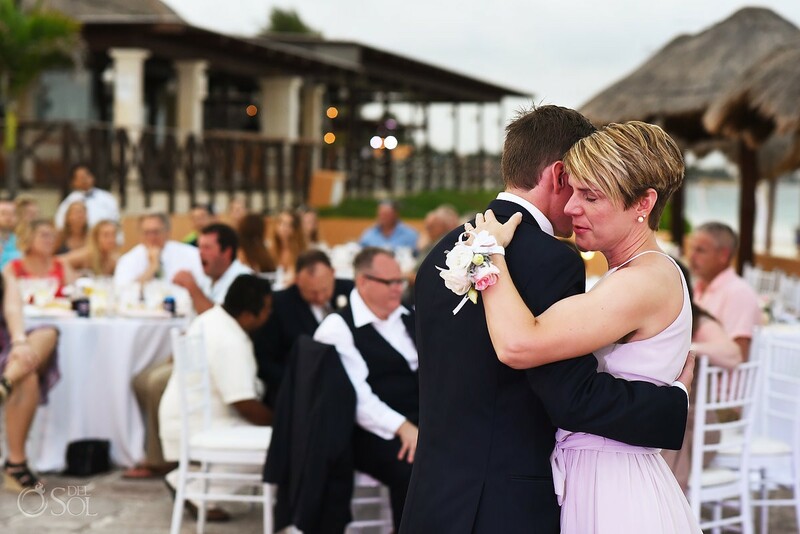 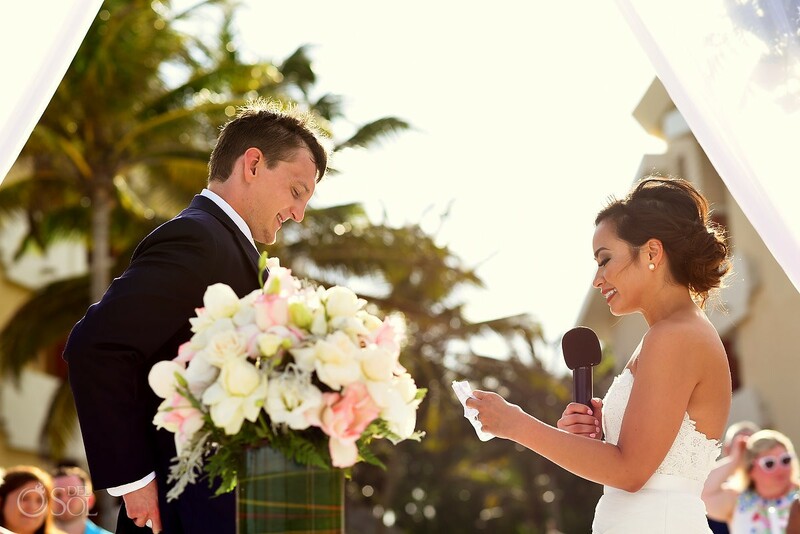 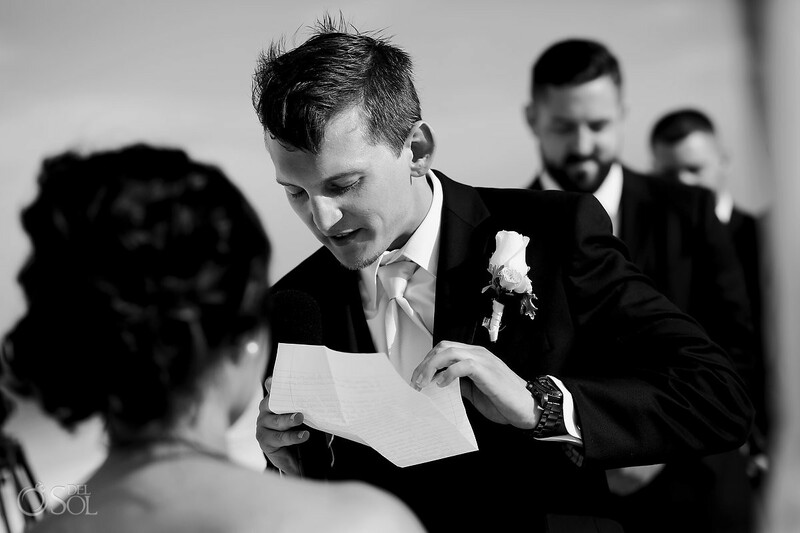 Del Sol: We love to know the words that stood out in your mind from your wedding day. 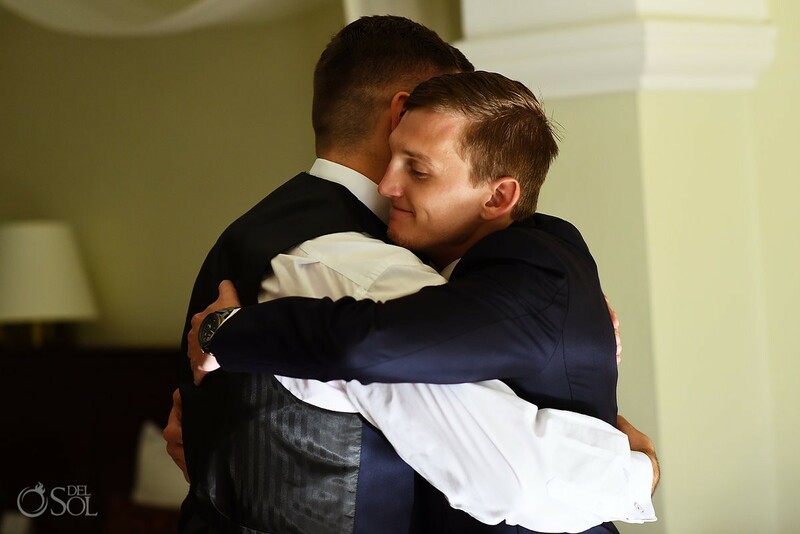 Did anyone say anything especially touching? 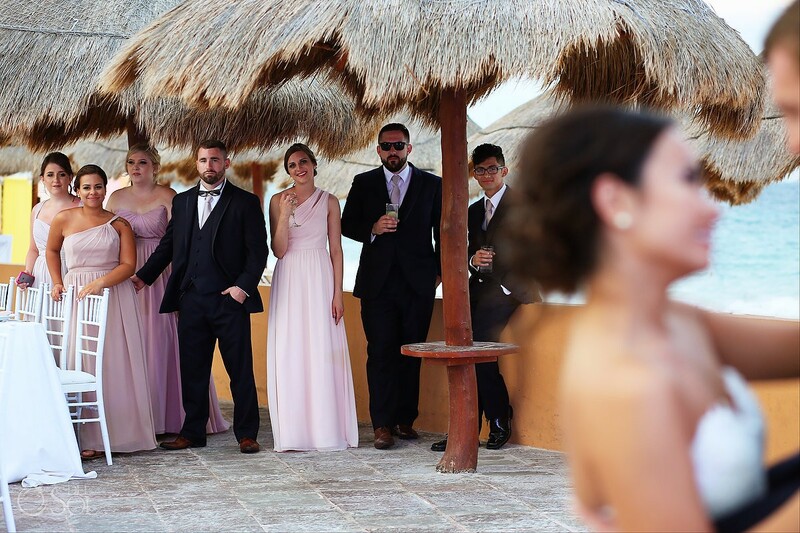 Del Sol: Why did you choose Now Sapphire? 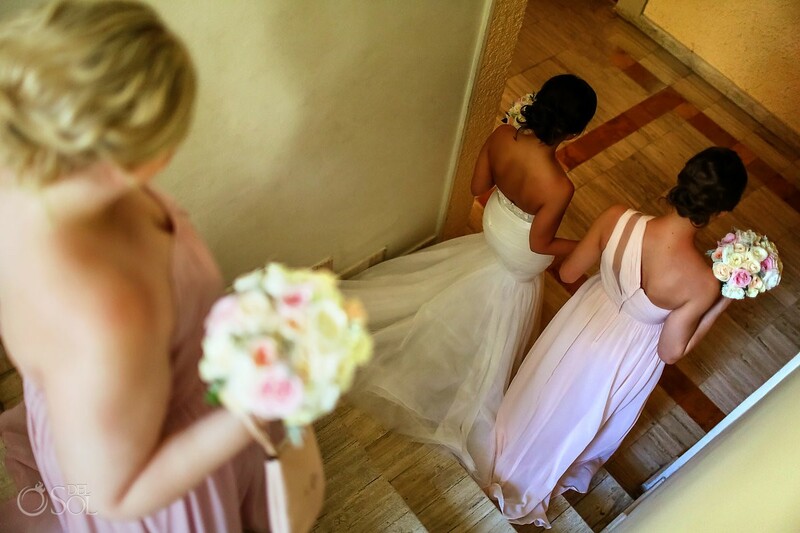 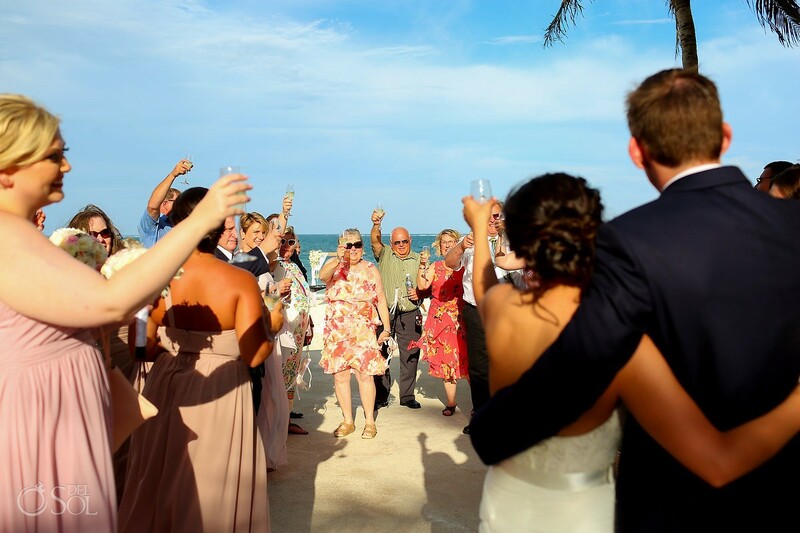 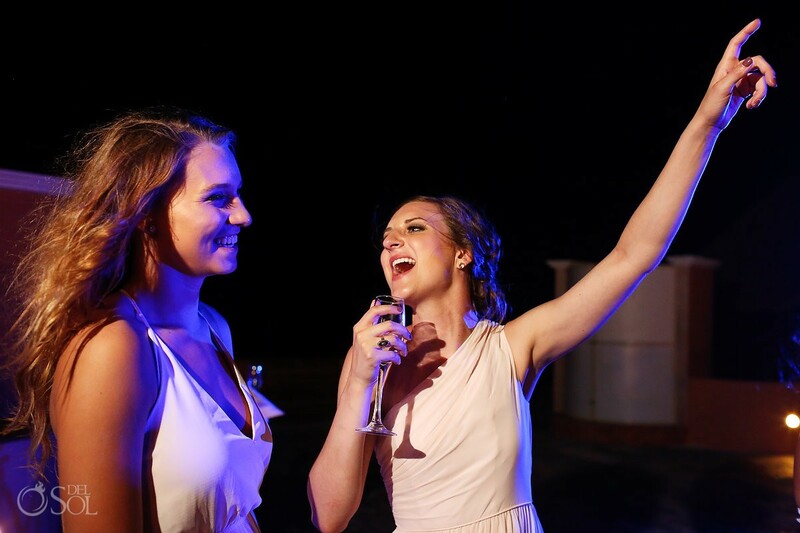 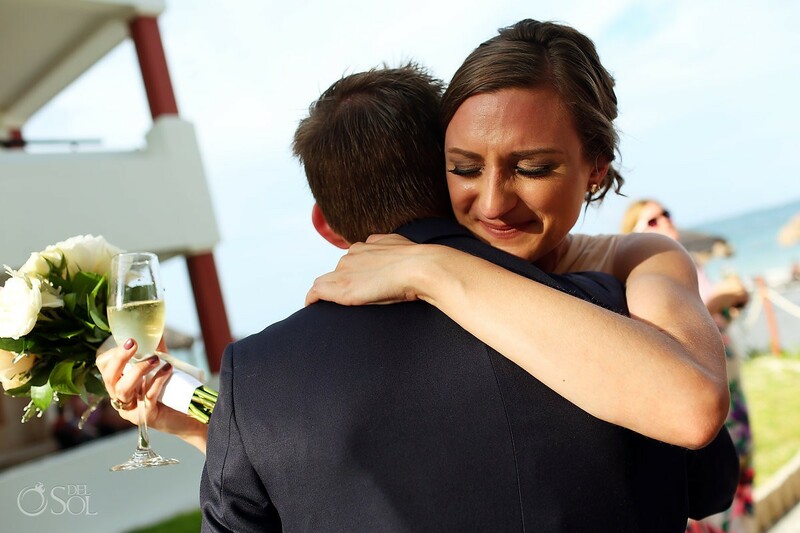 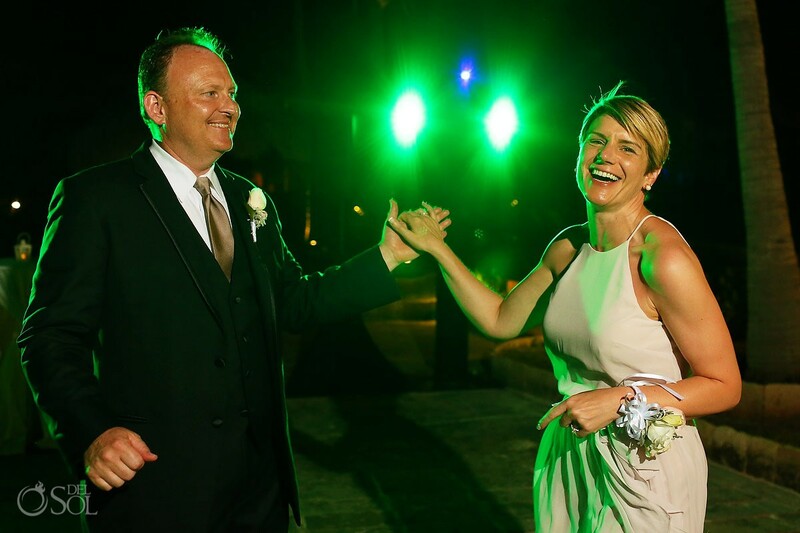 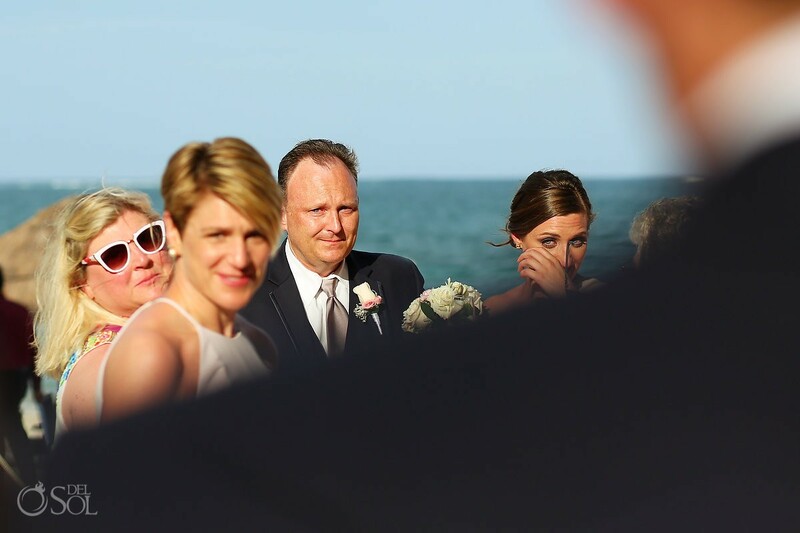 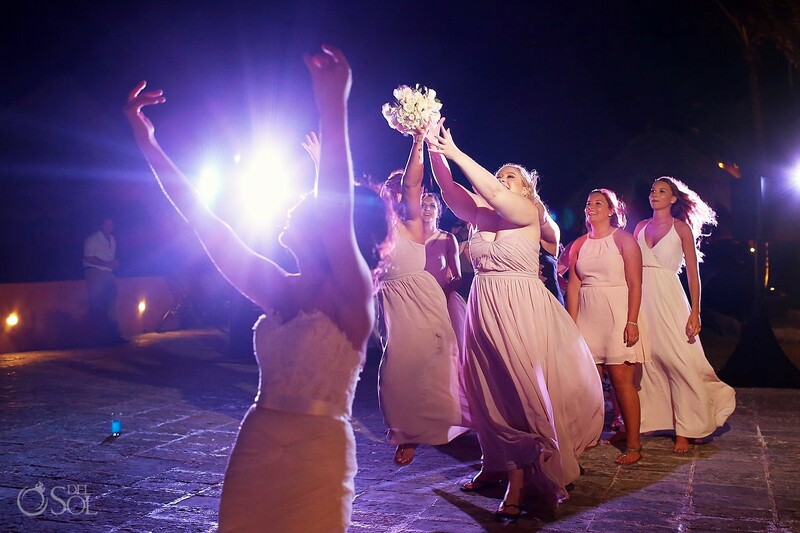 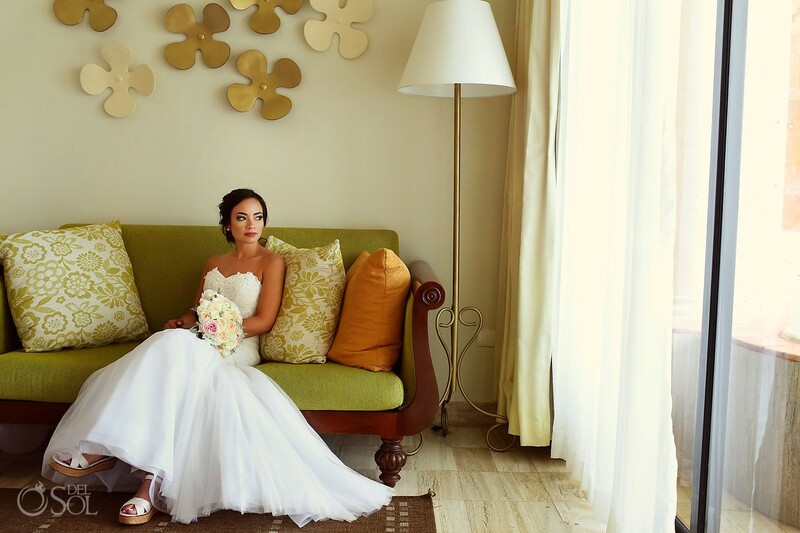 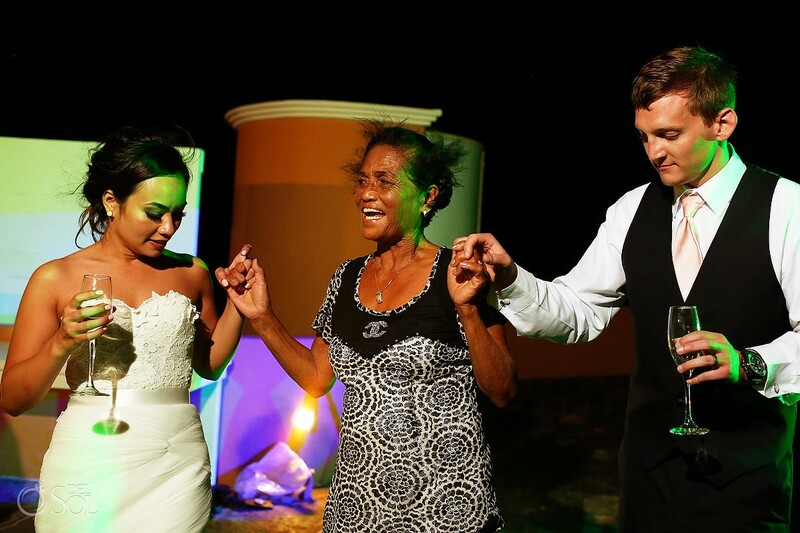 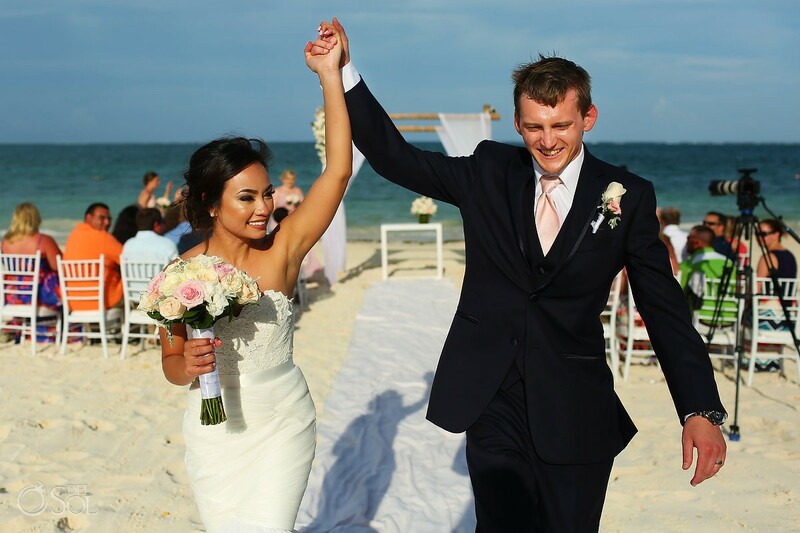 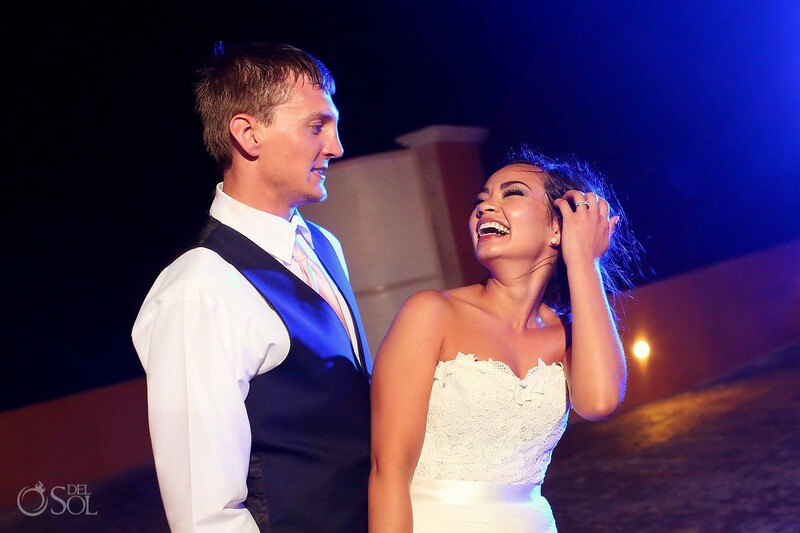 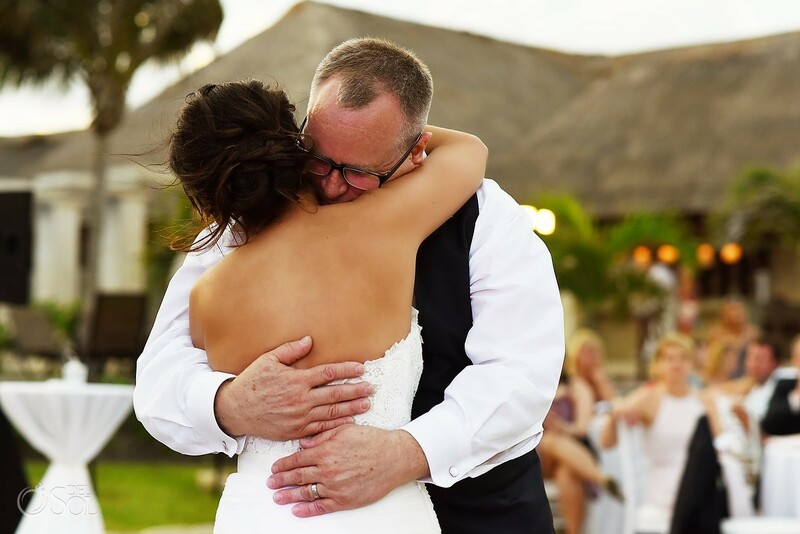 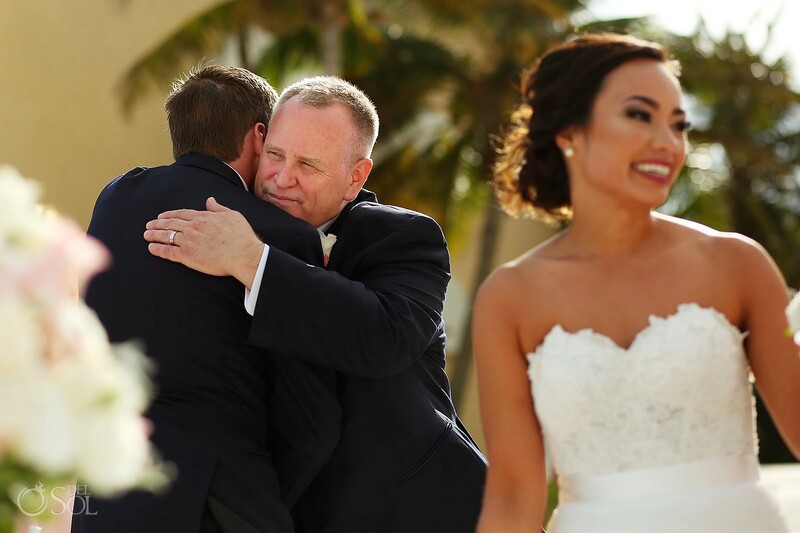 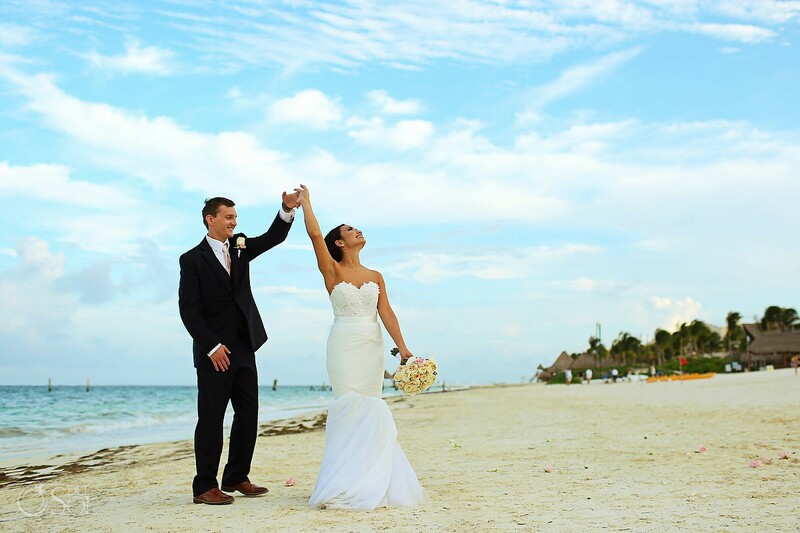 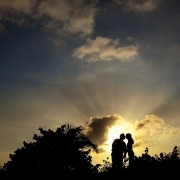 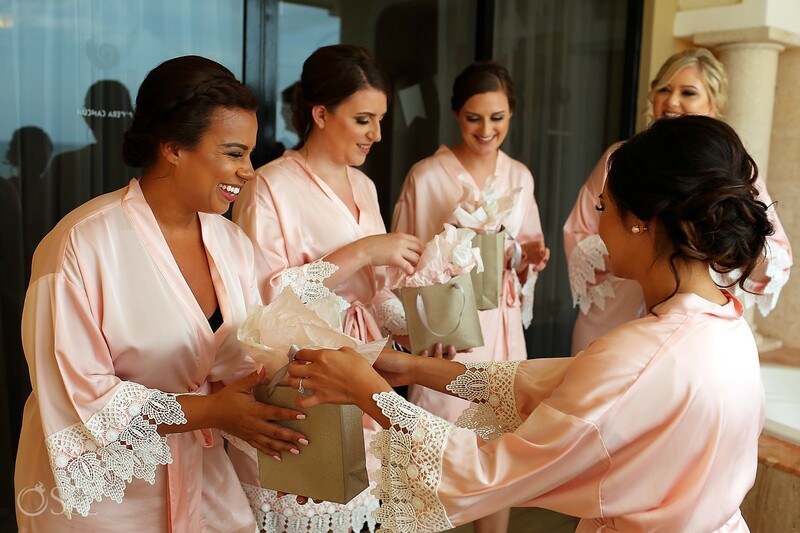 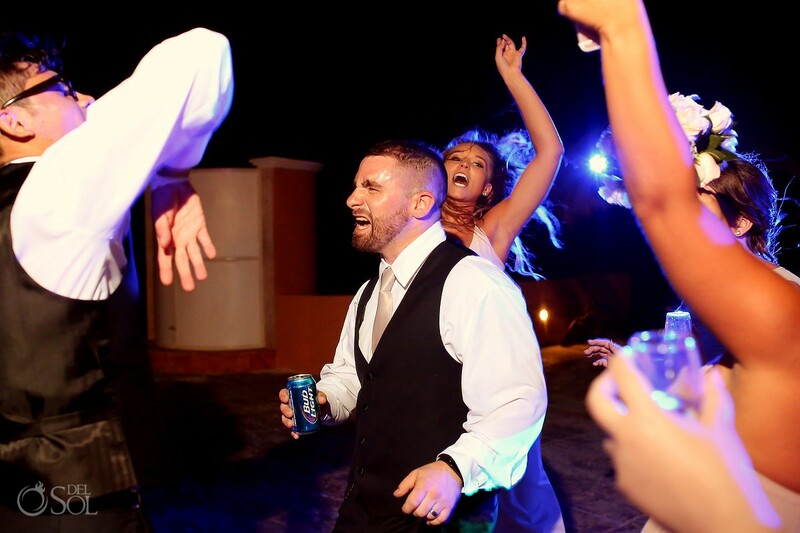 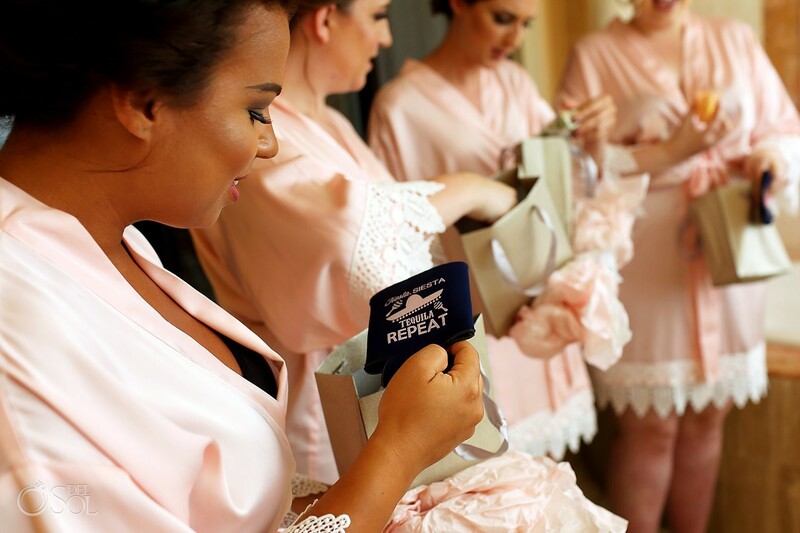 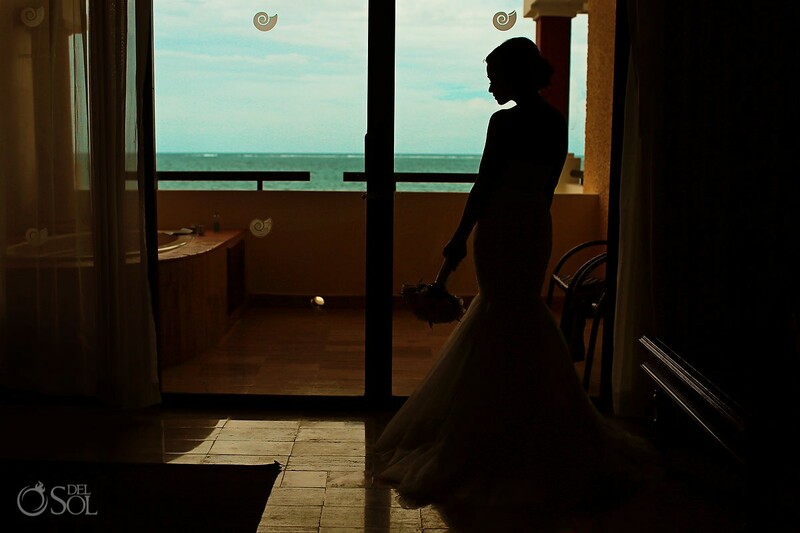 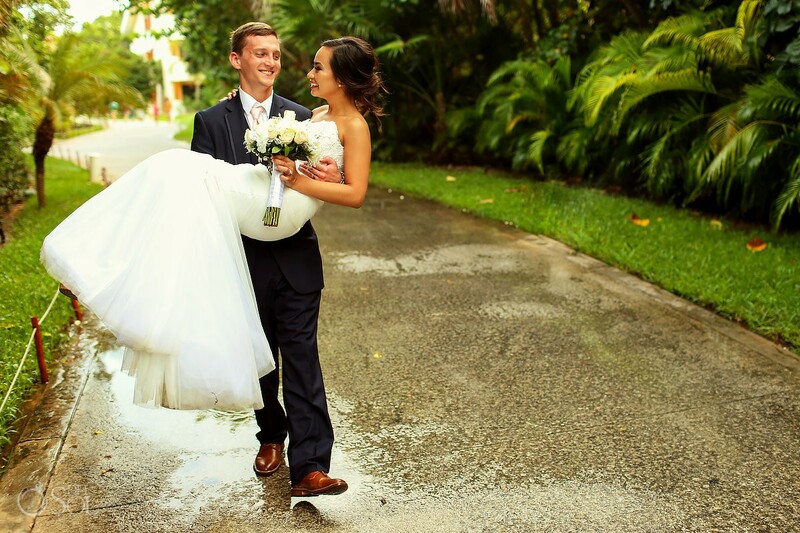 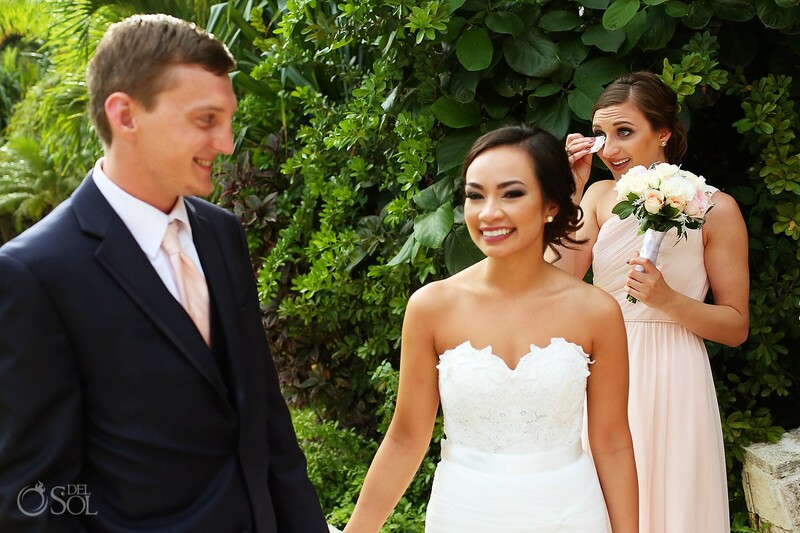 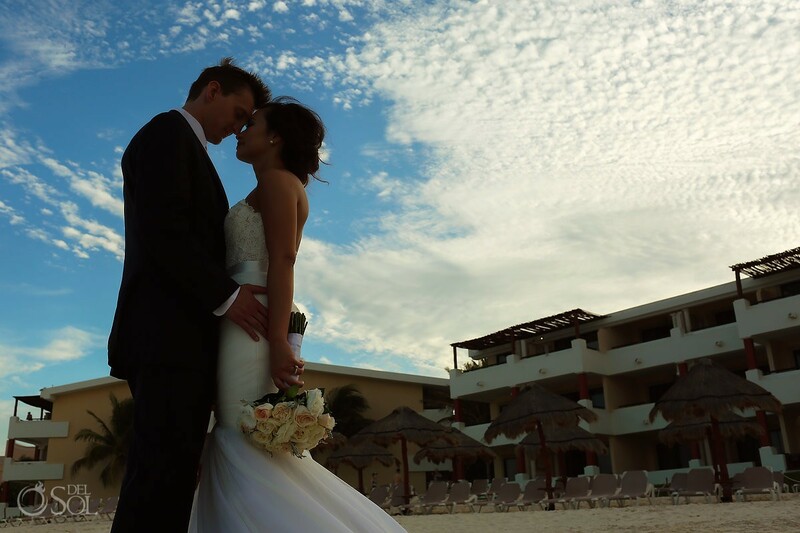 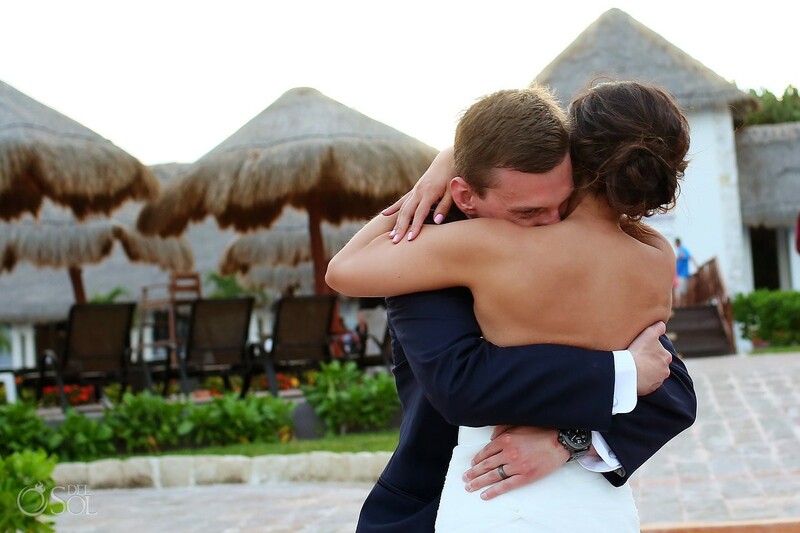 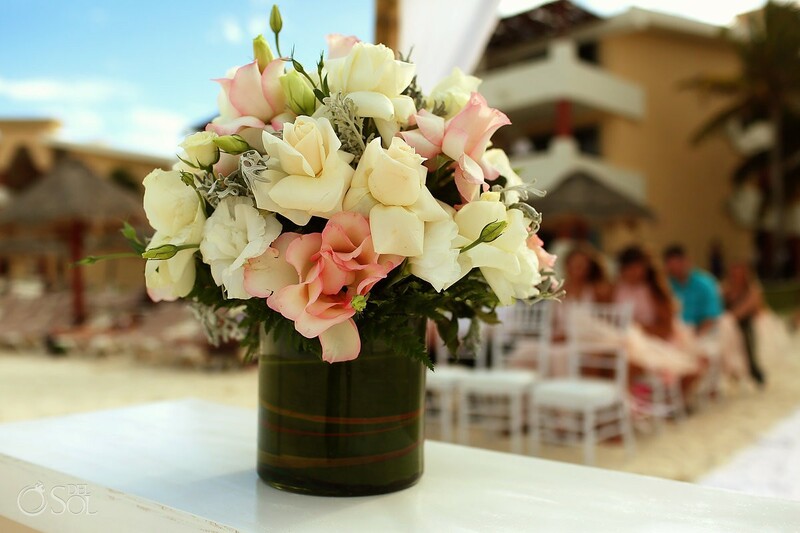 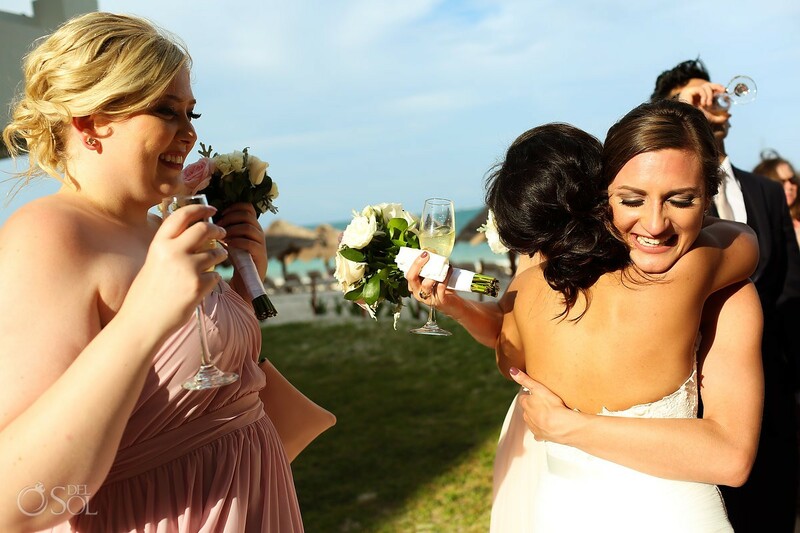 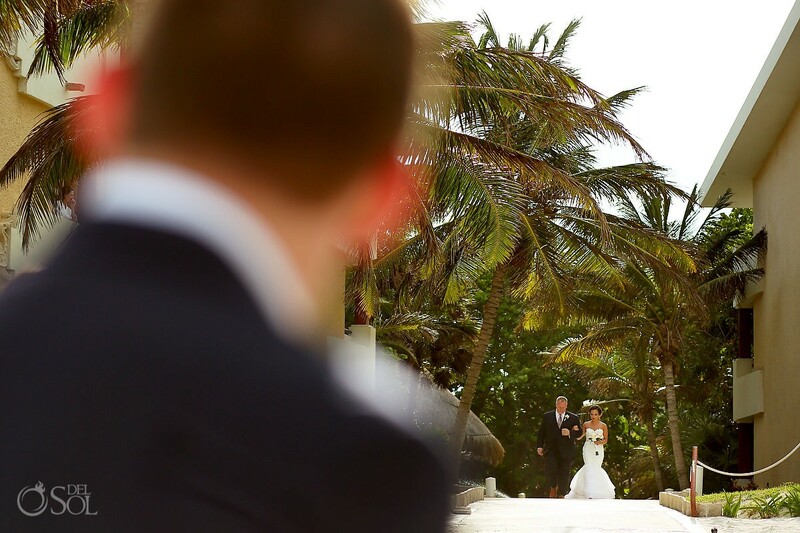 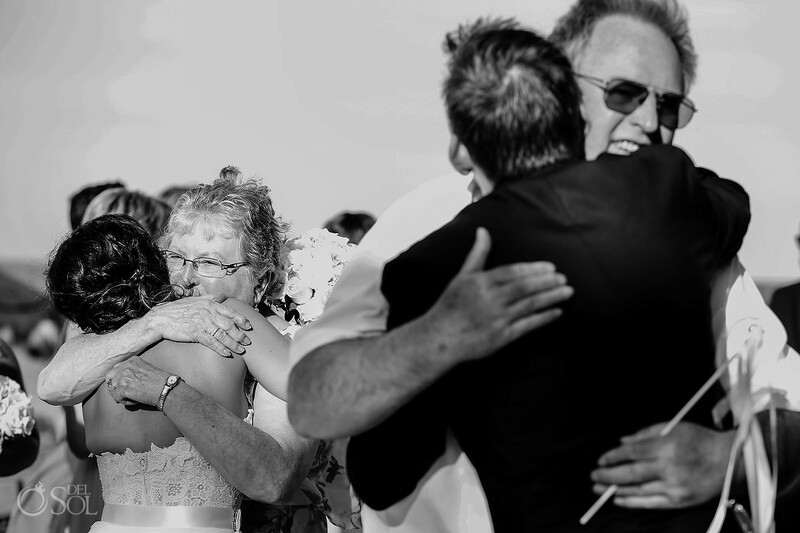 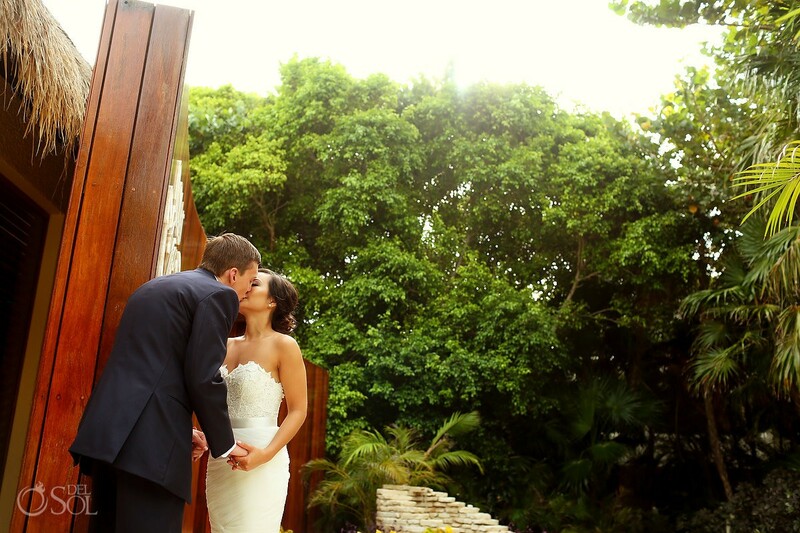 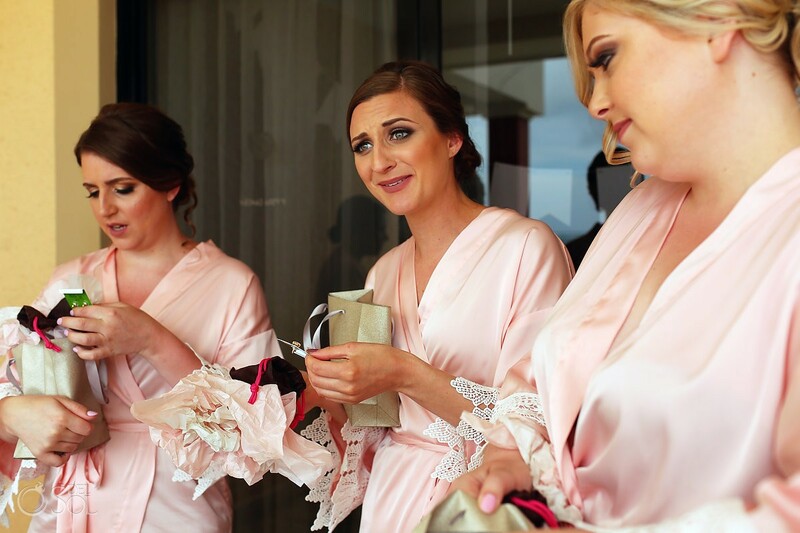 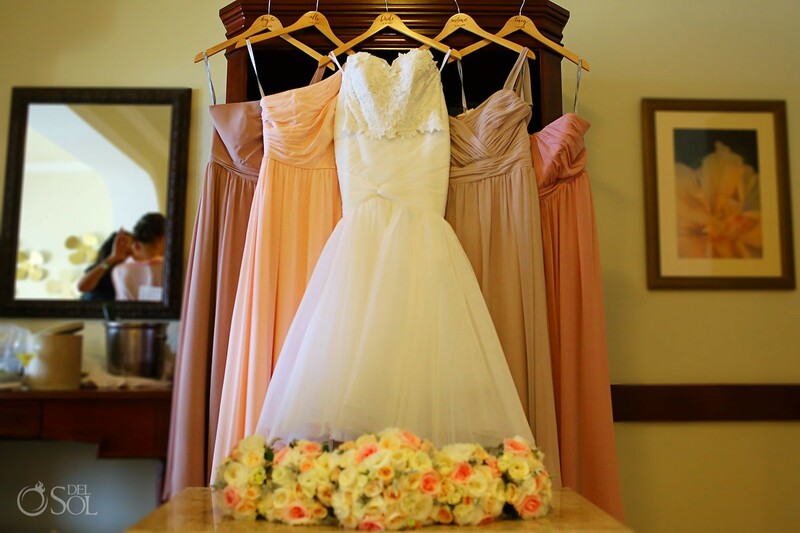 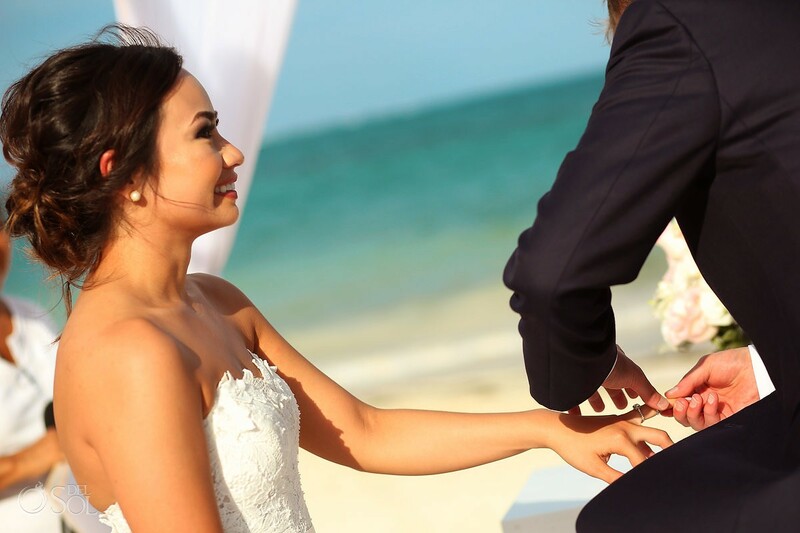 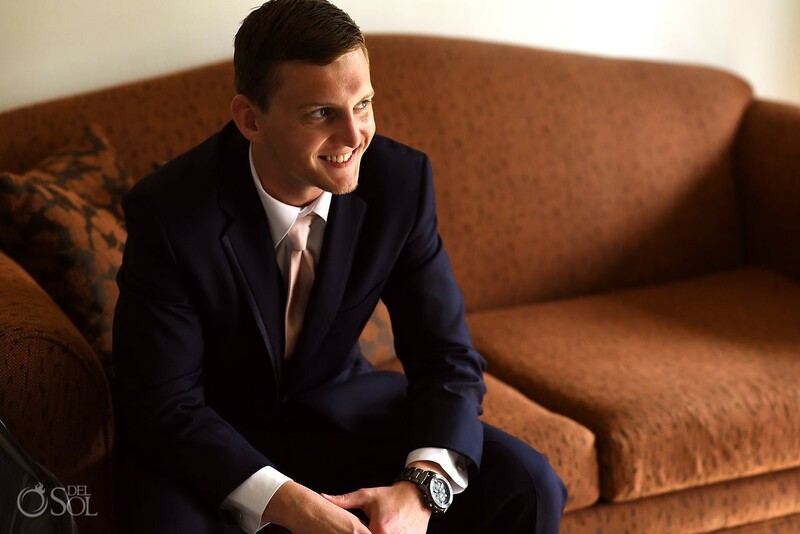 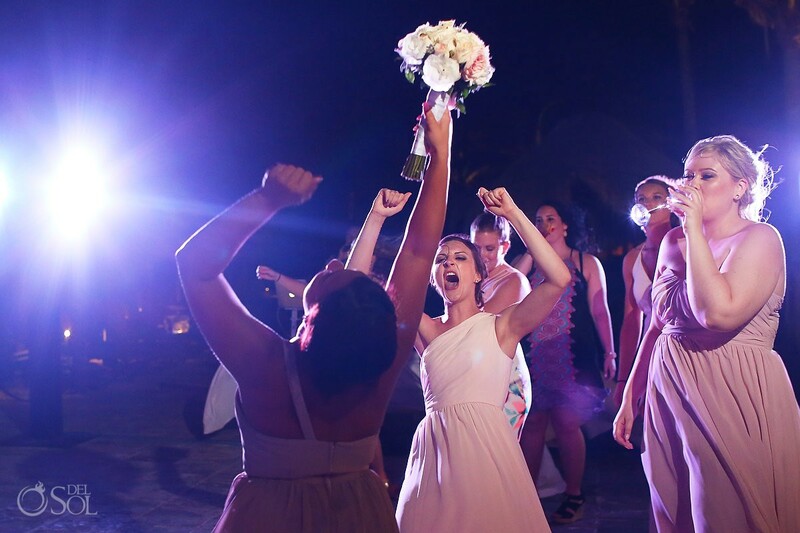 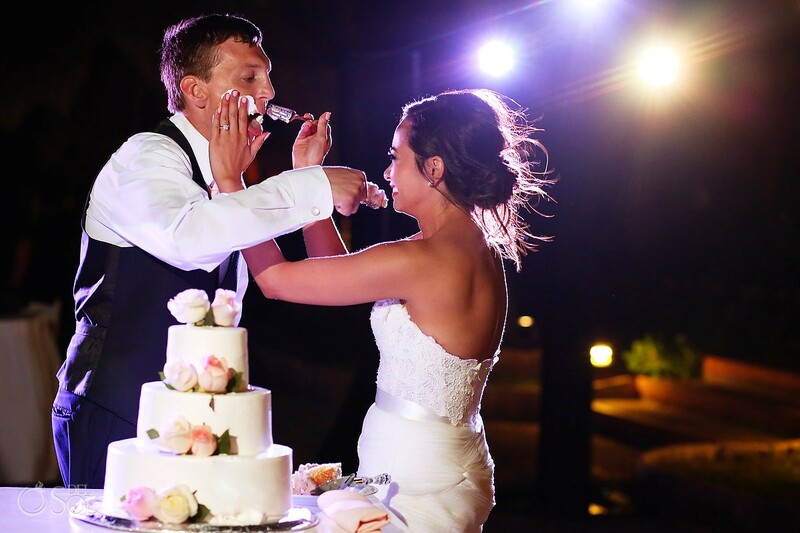 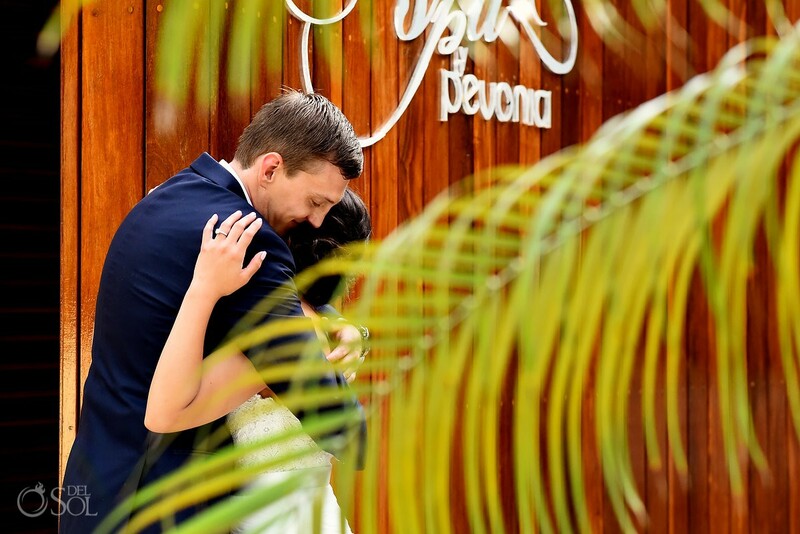 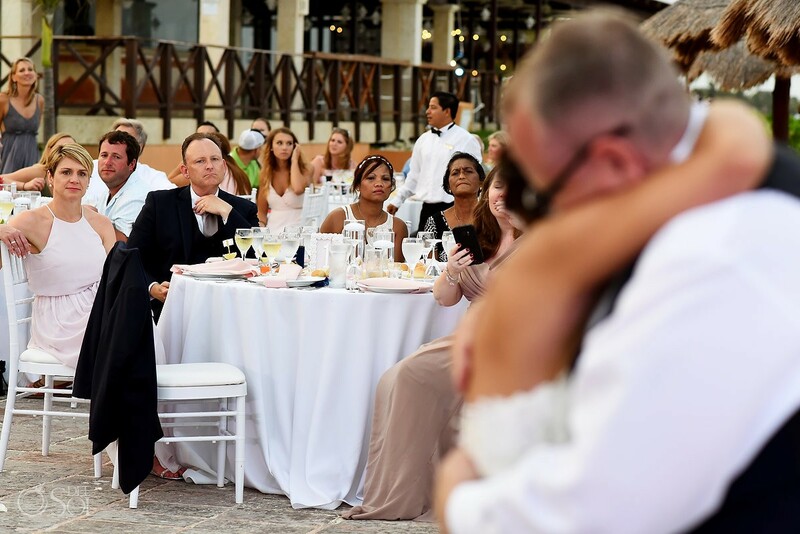 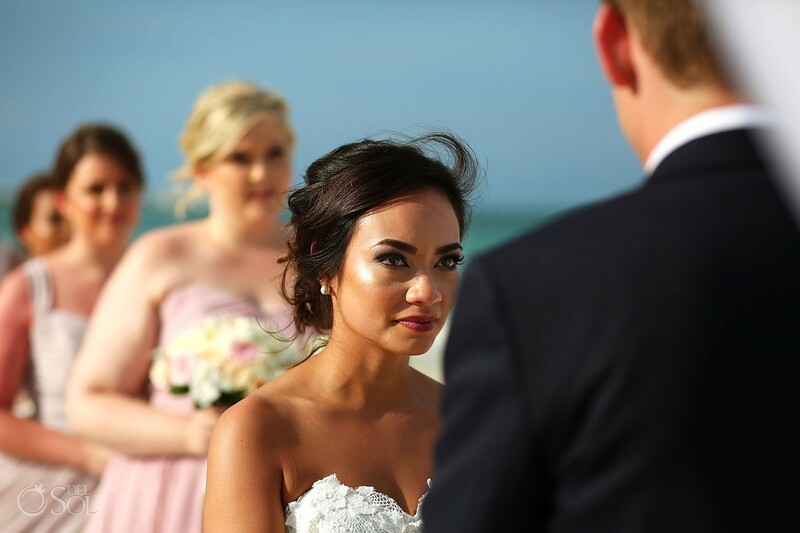 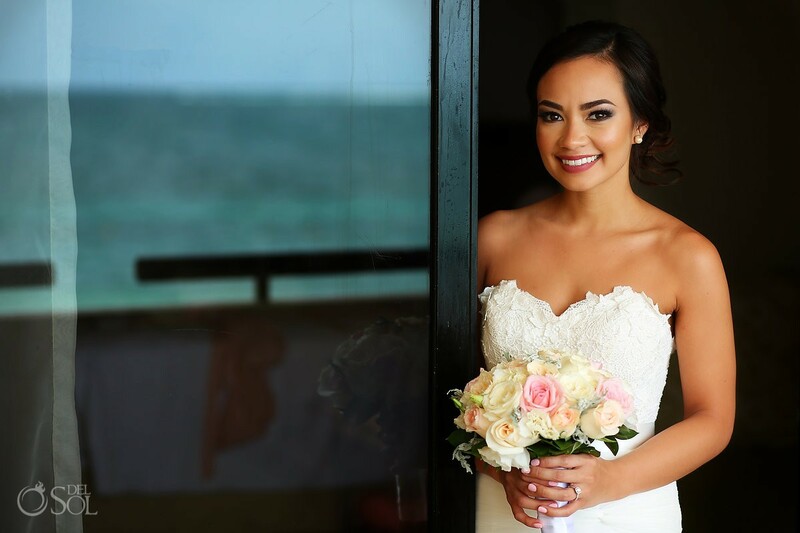 “We had such a difficult time choosing a resort once we decided on having a destination wedding. 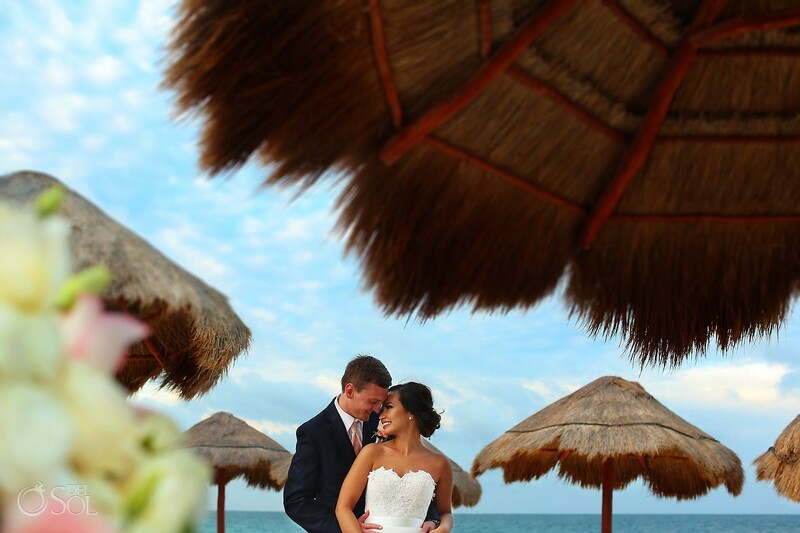 It seemed we had searched for months for the perfect resort. 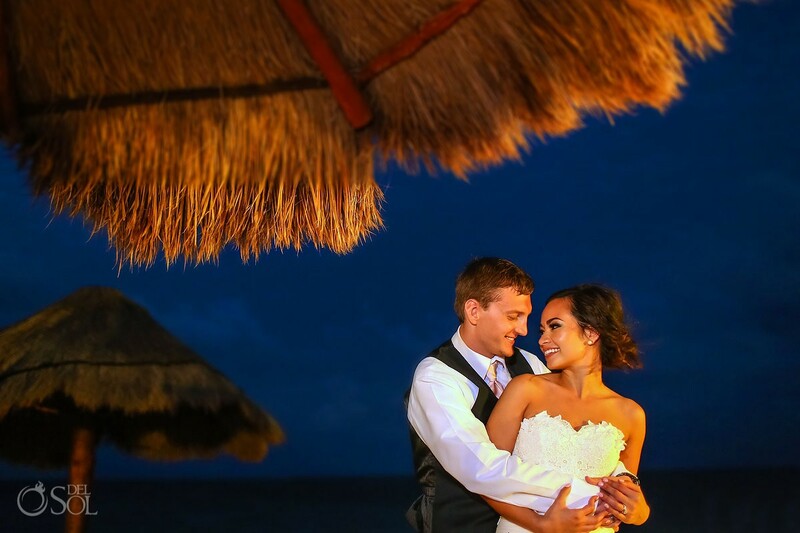 We read lots of reviews and sent countless emails back and forth to many resorts and decided to go with Now Sapphire. 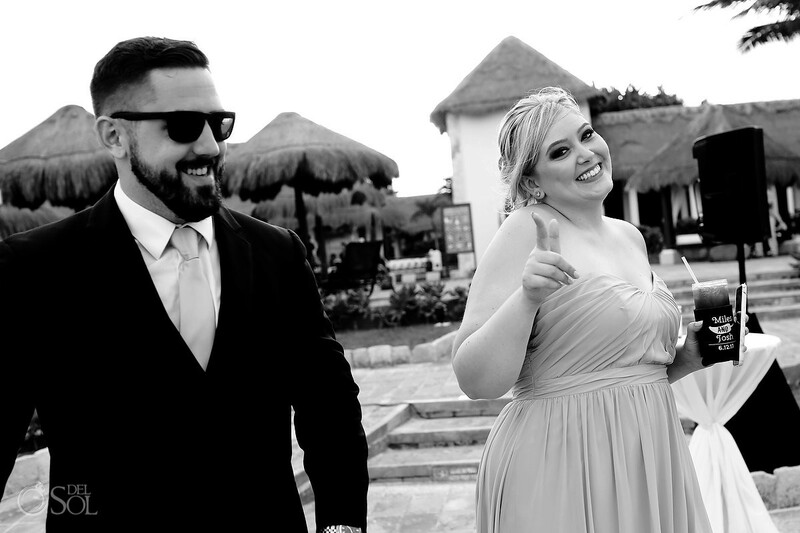 We’re so glad we did! 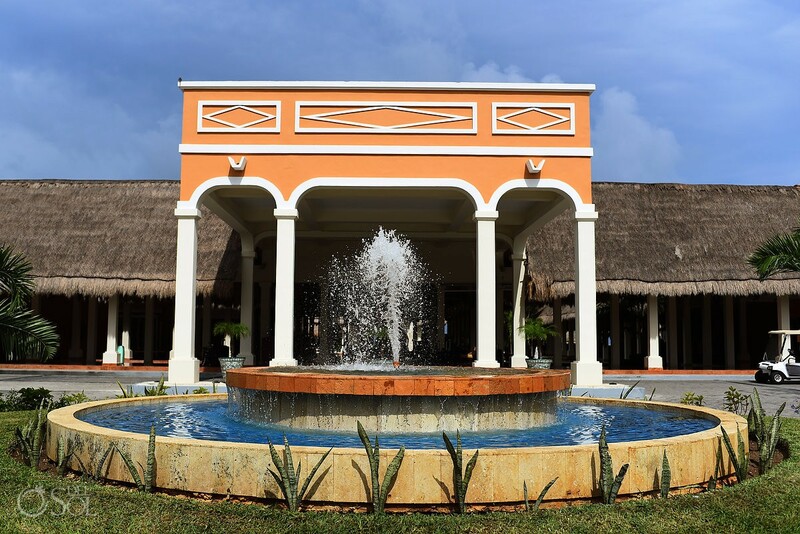 The resort is all-inclusive and family friendly which was great for our 40 guests. 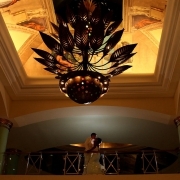 There were tons of activities and entertainment at the resort and plenty of secluded places to just relax and unwind. 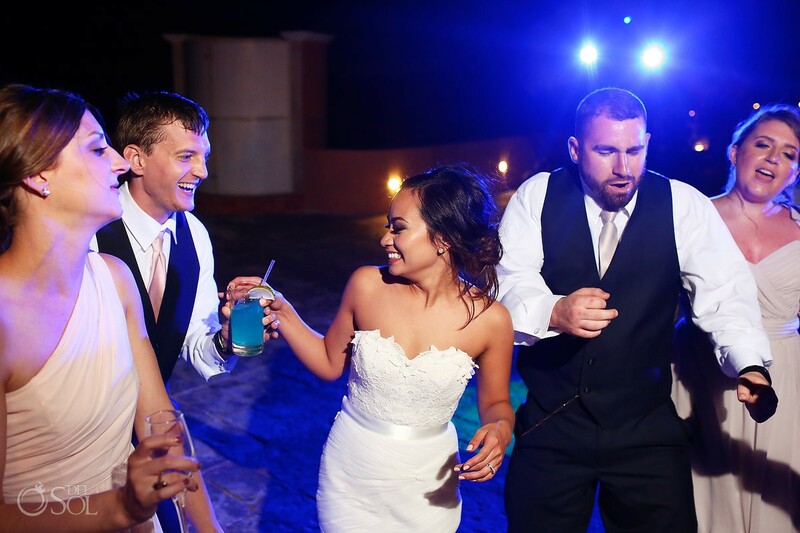 All our of guests had a blast. 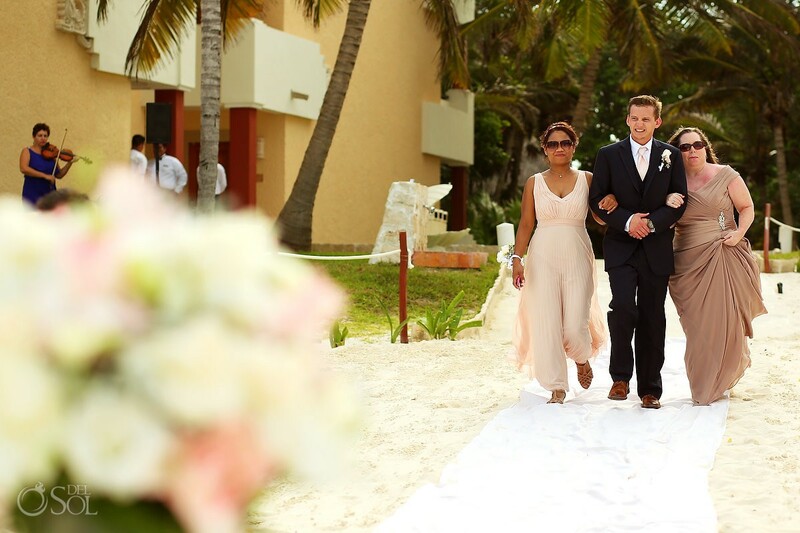 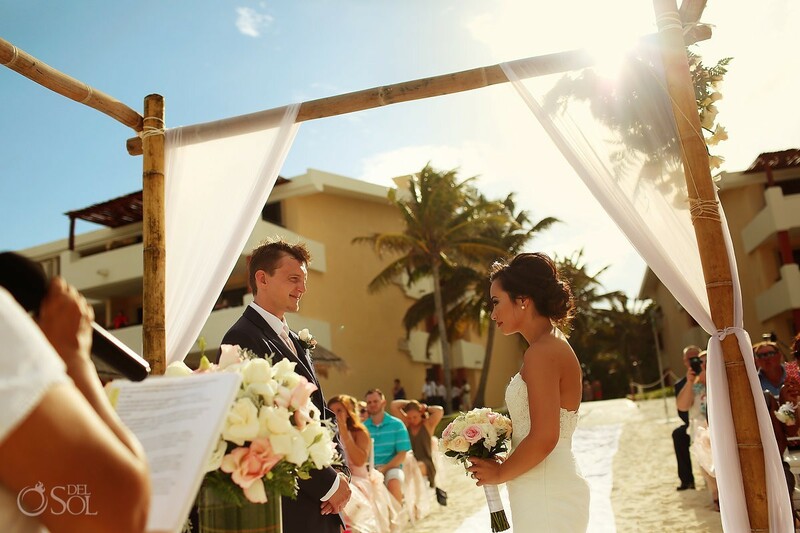 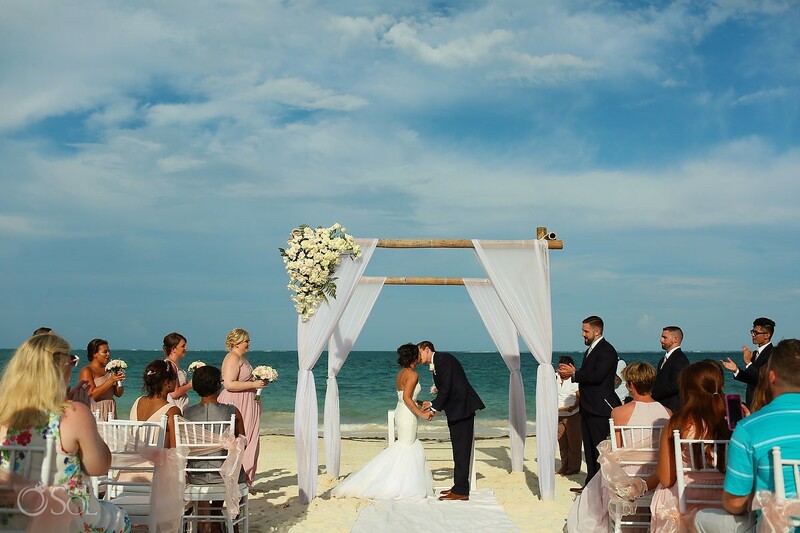 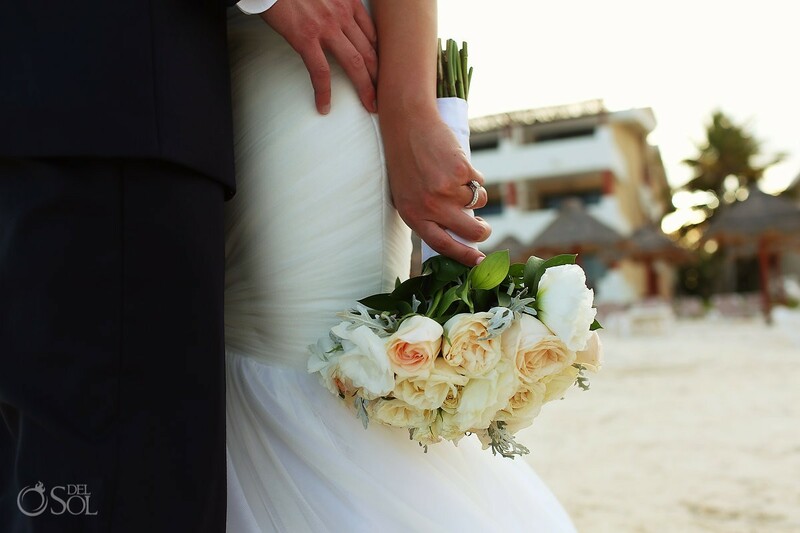 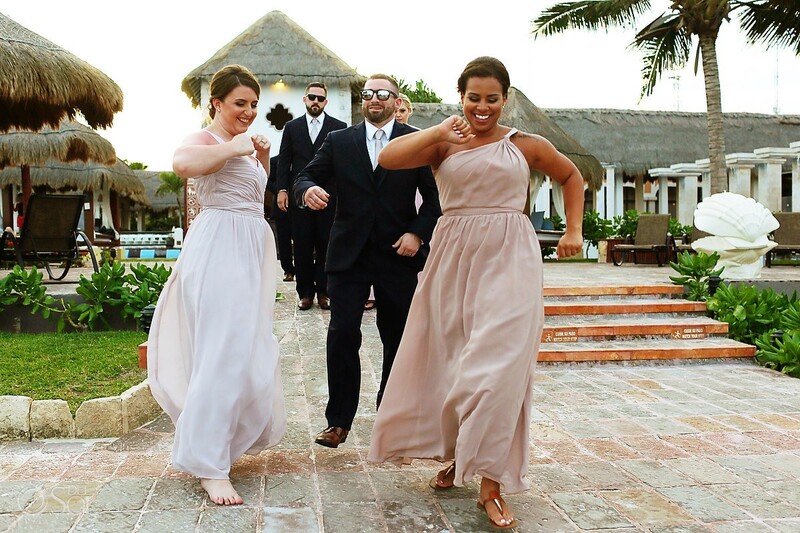 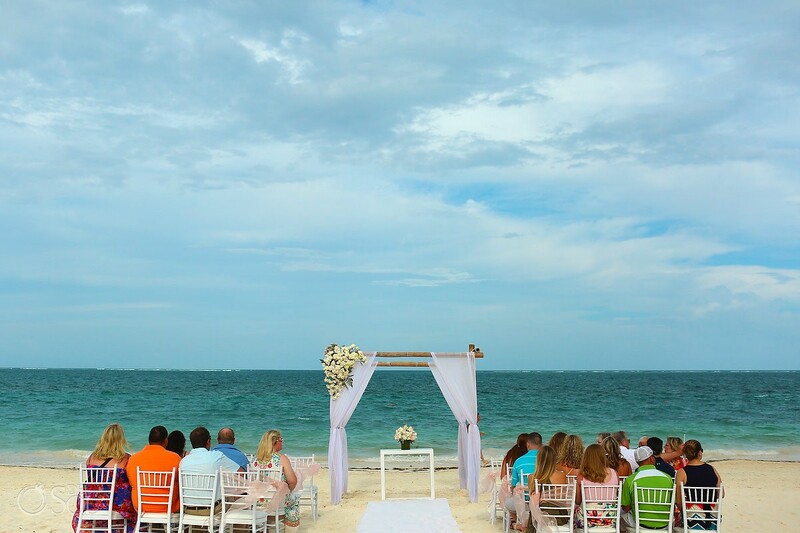 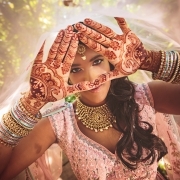 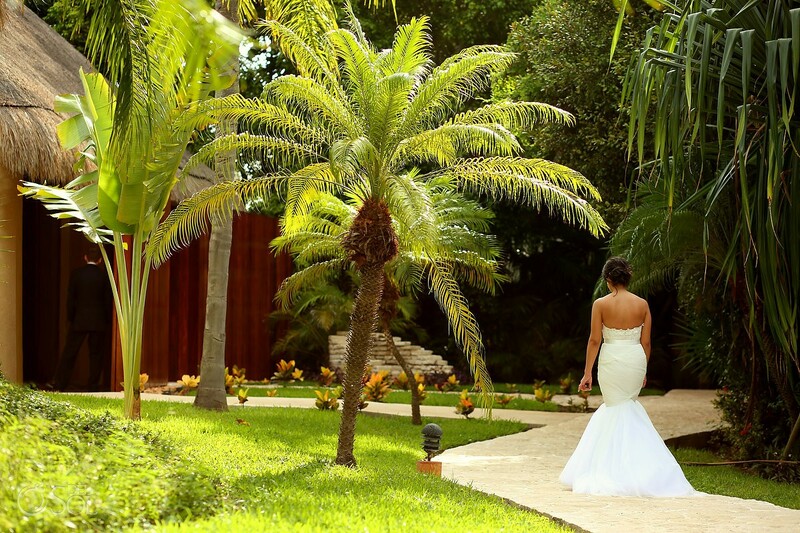 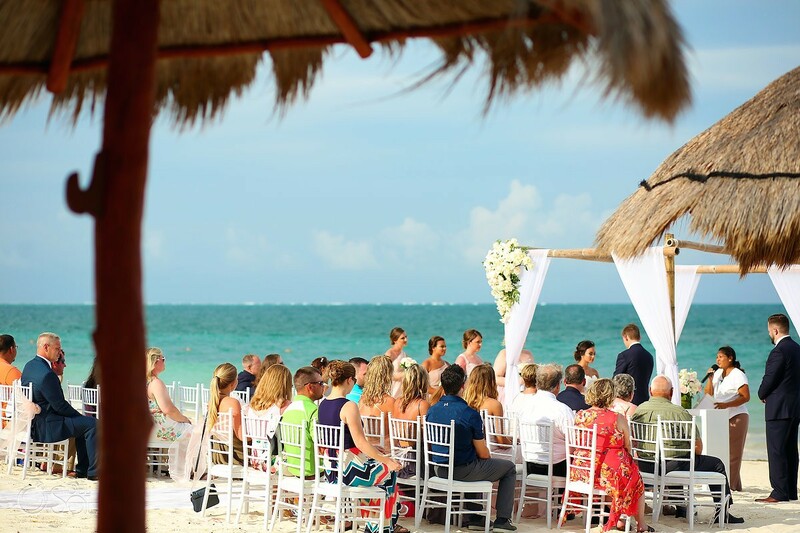 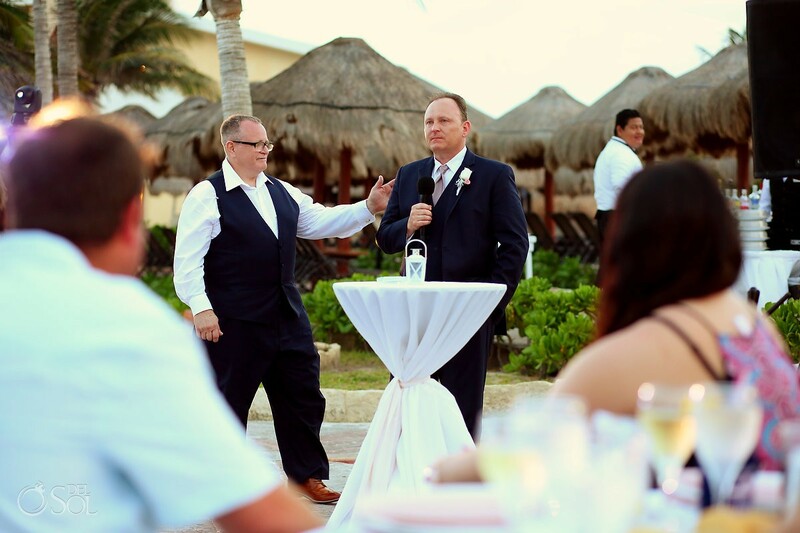 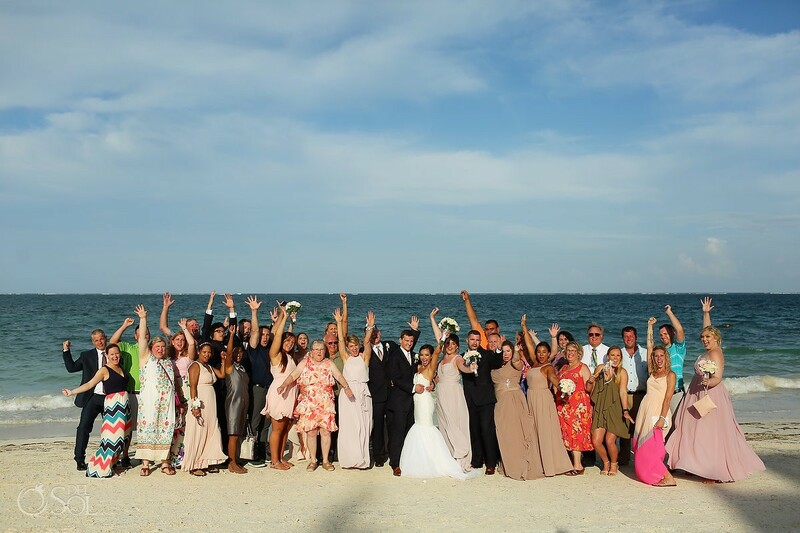 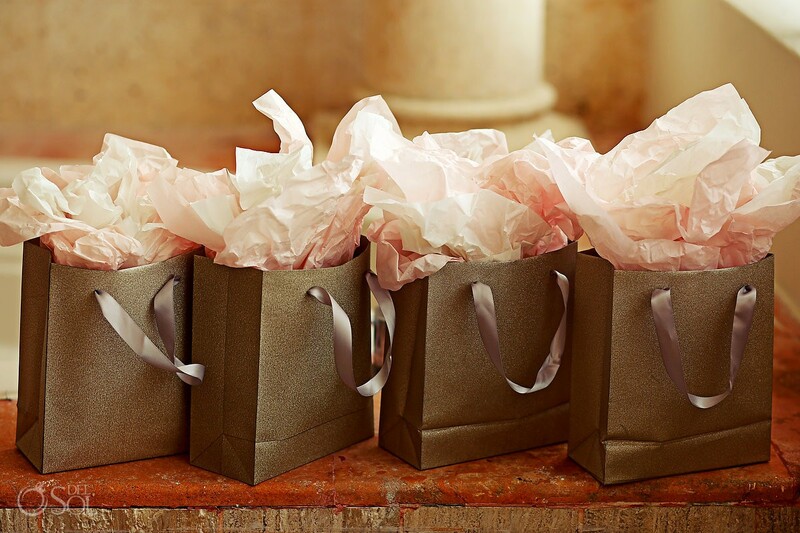 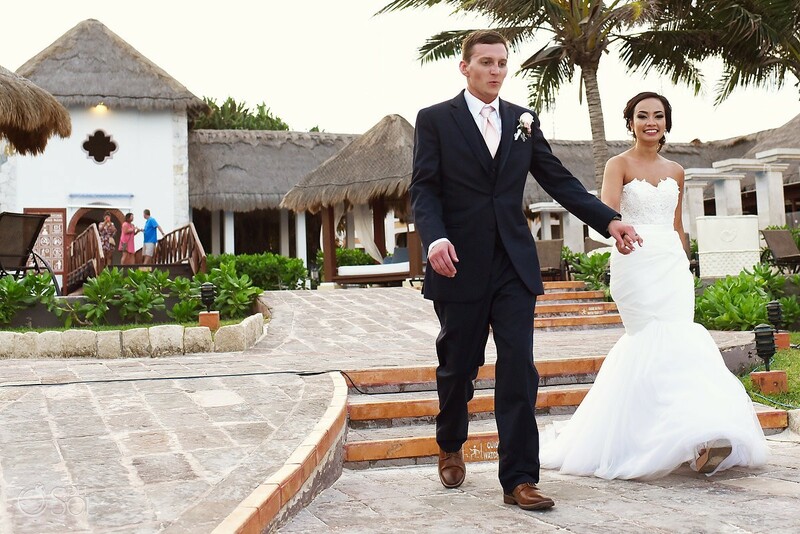 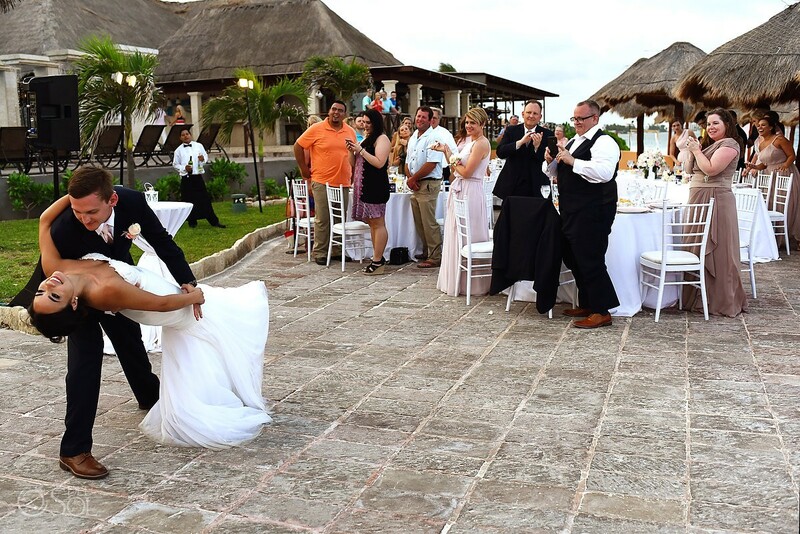 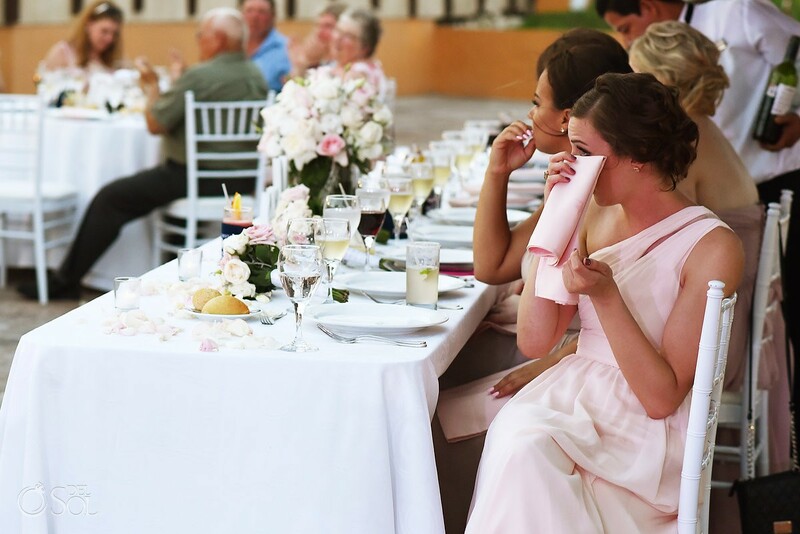 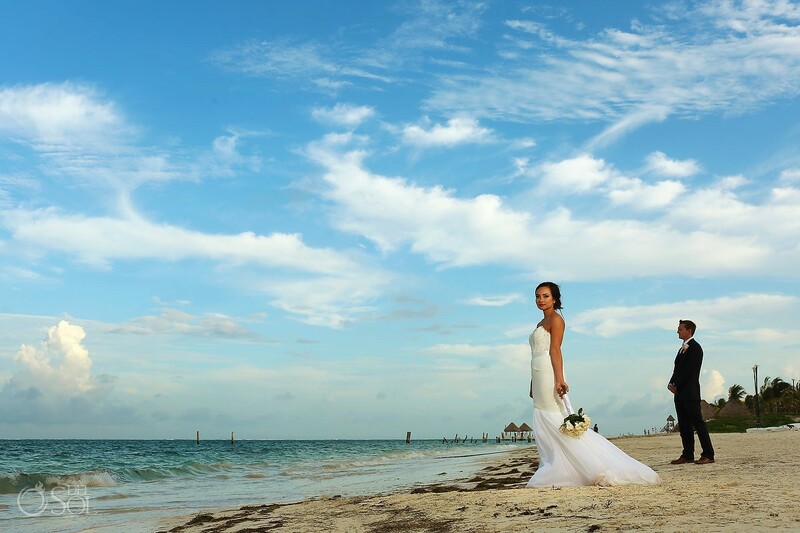 Del Sol: Talk to us about the whole destination wedding experience! 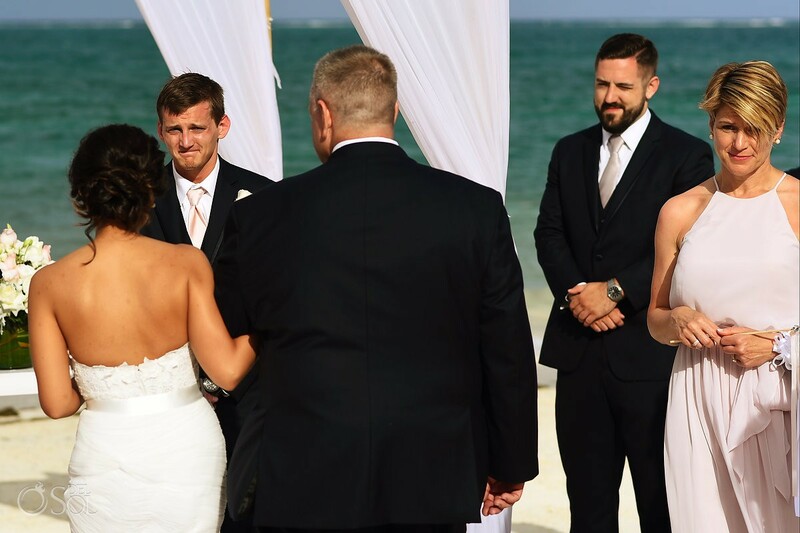 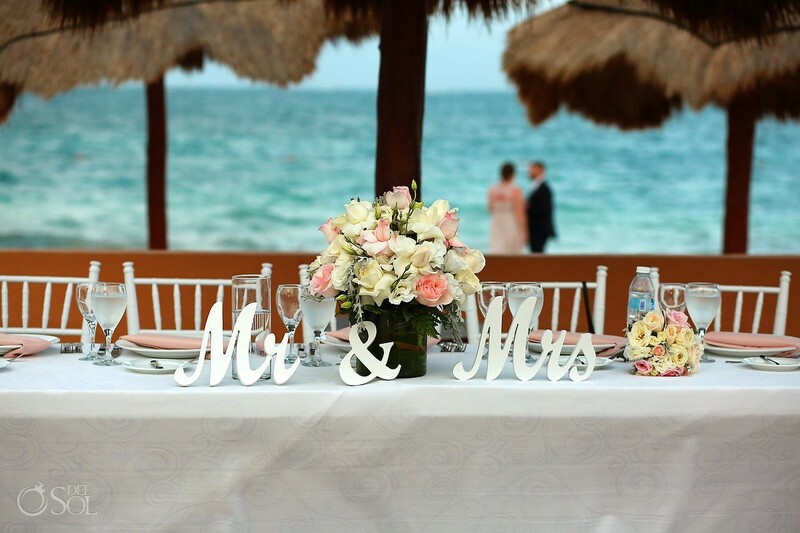 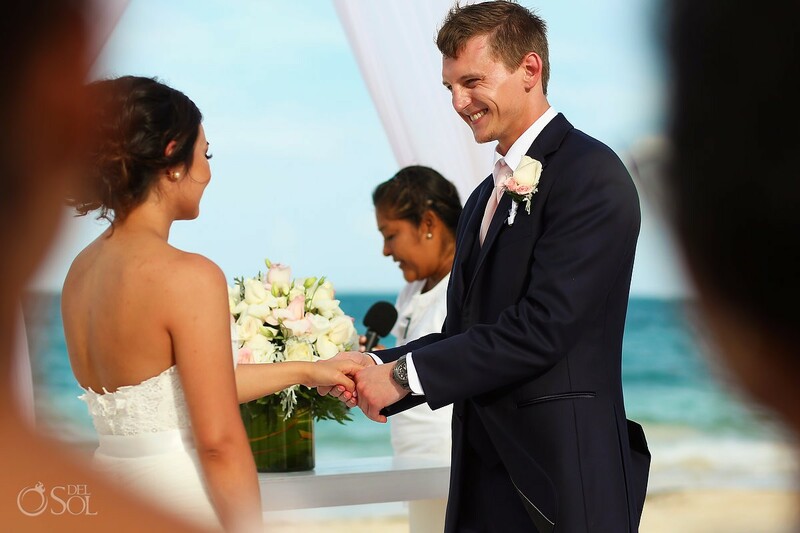 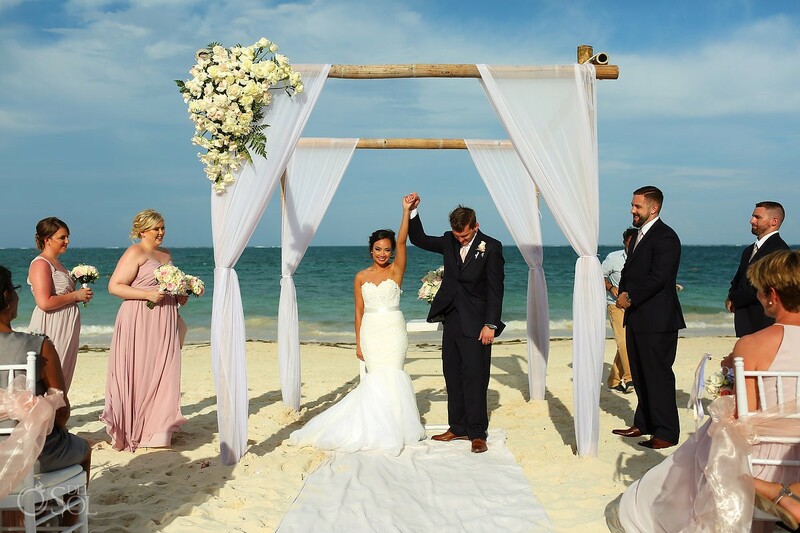 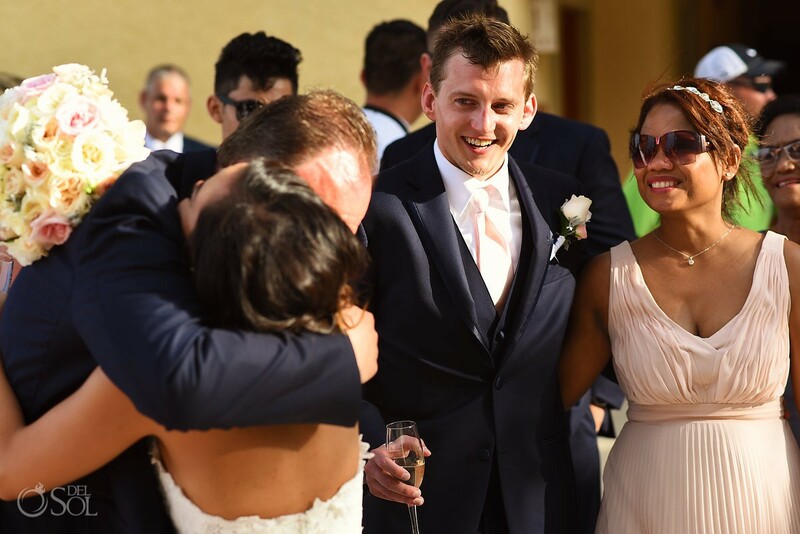 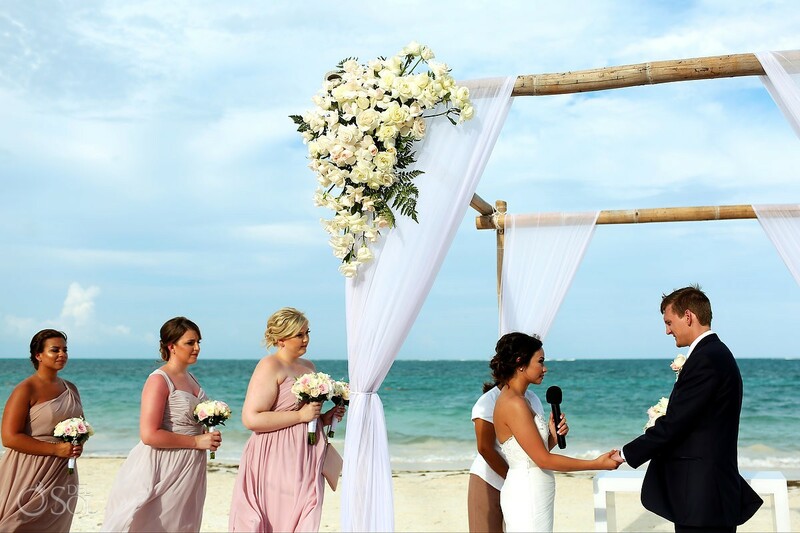 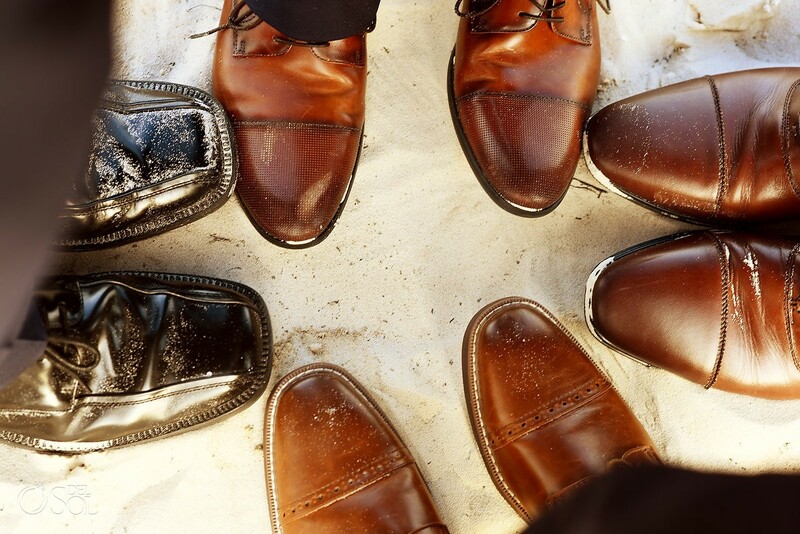 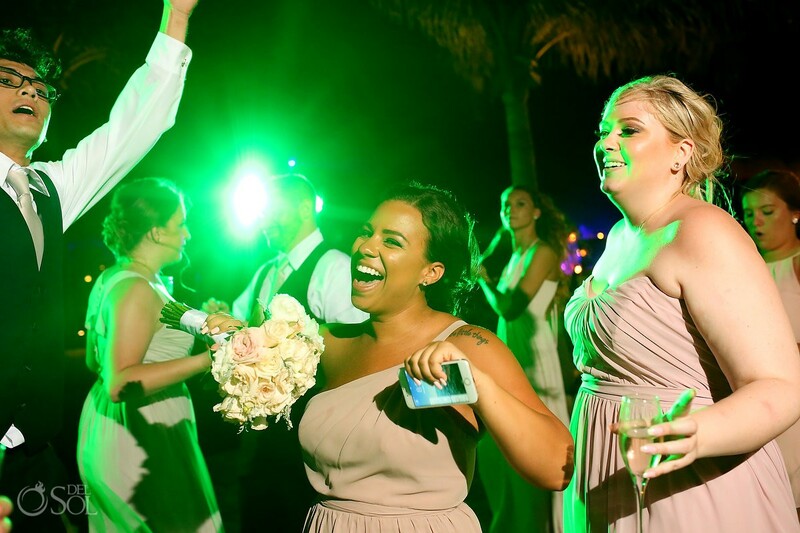 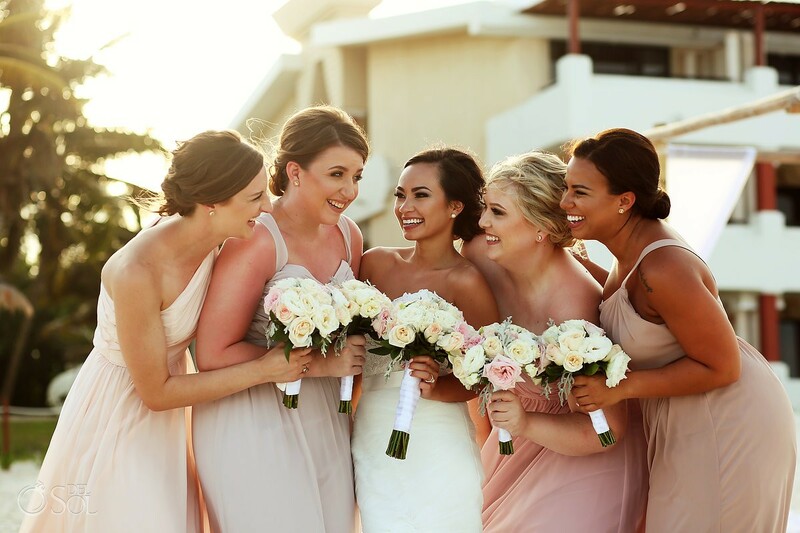 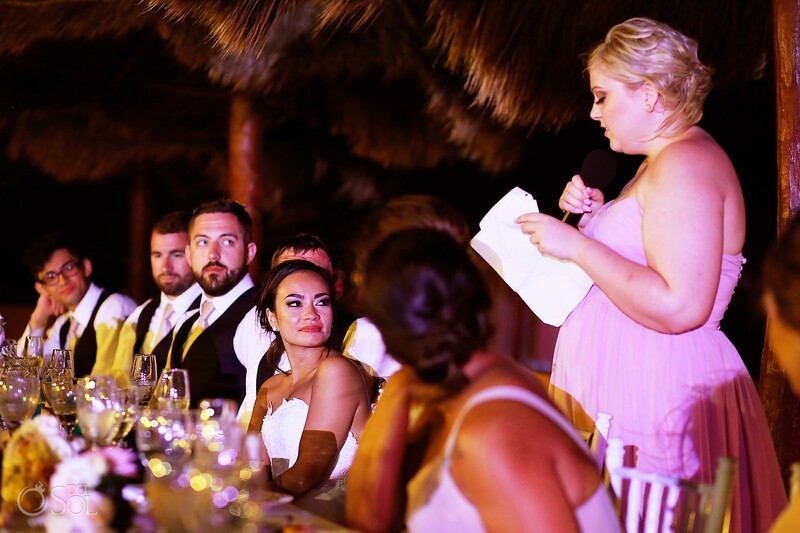 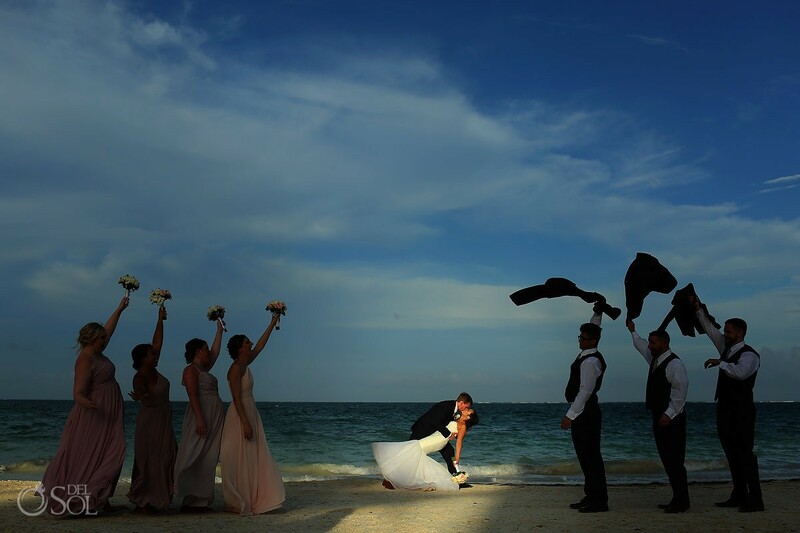 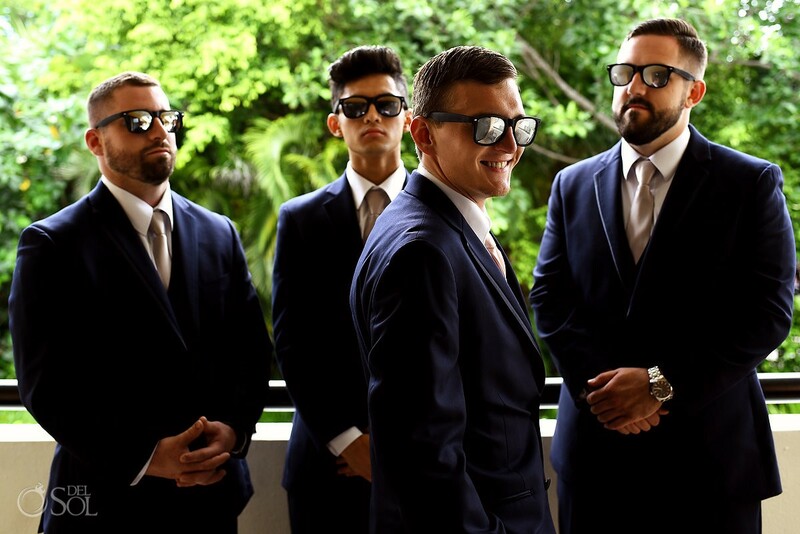 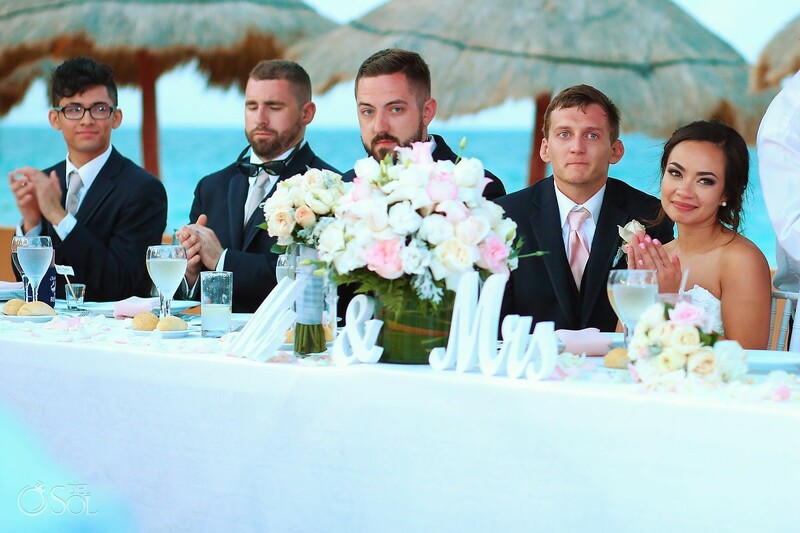 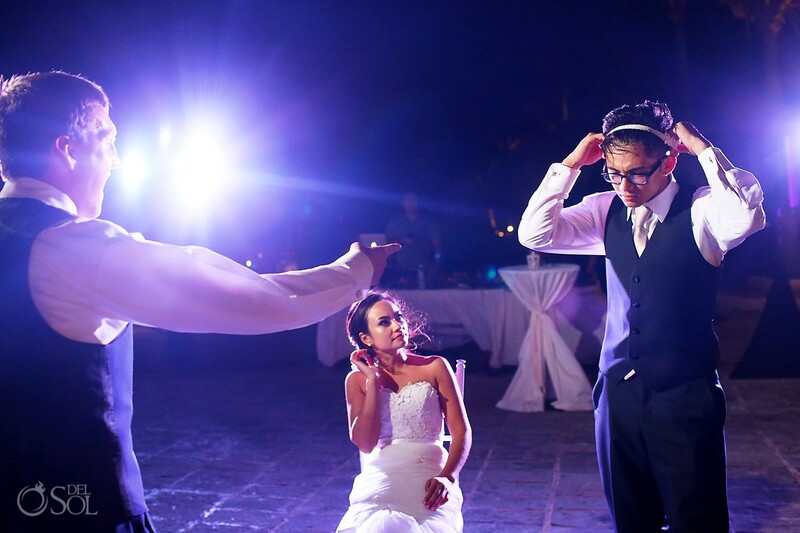 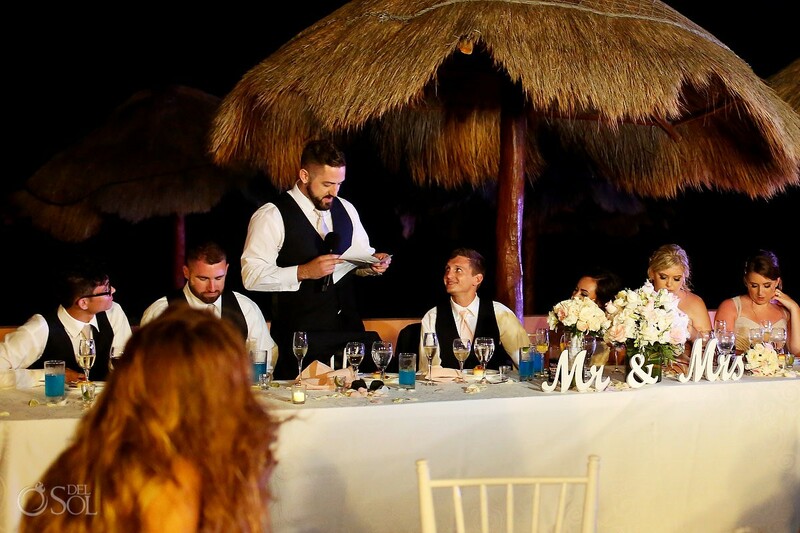 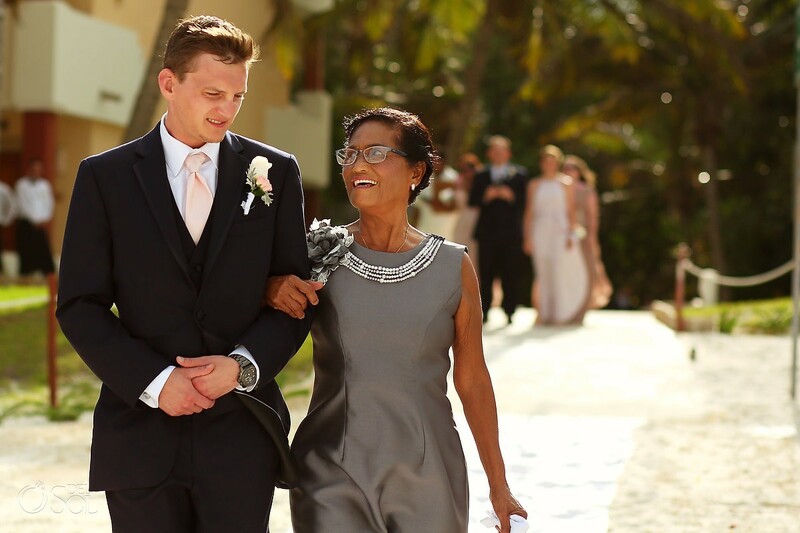 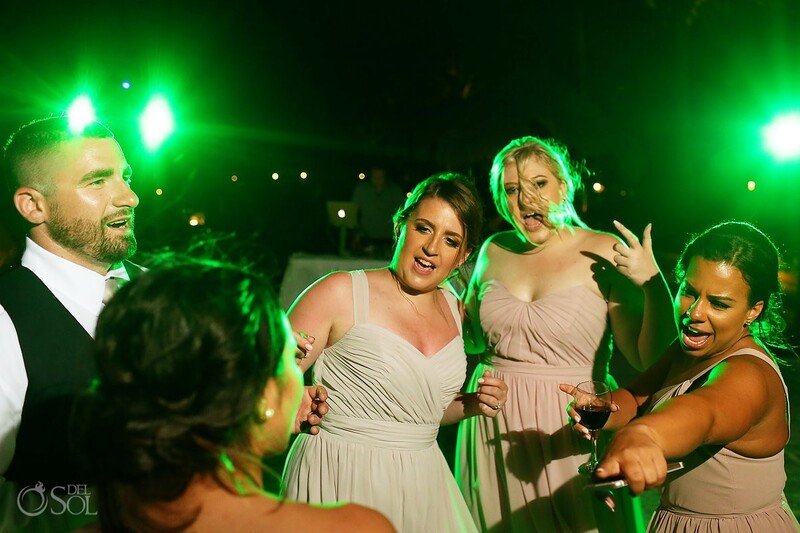 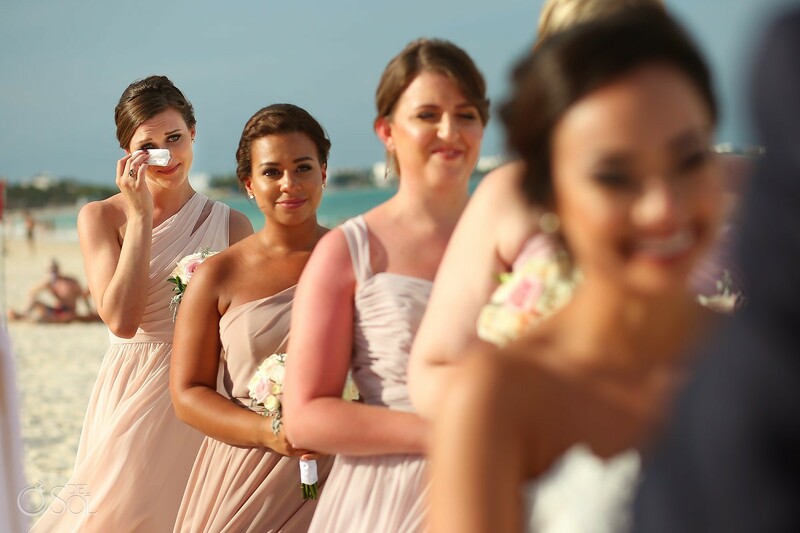 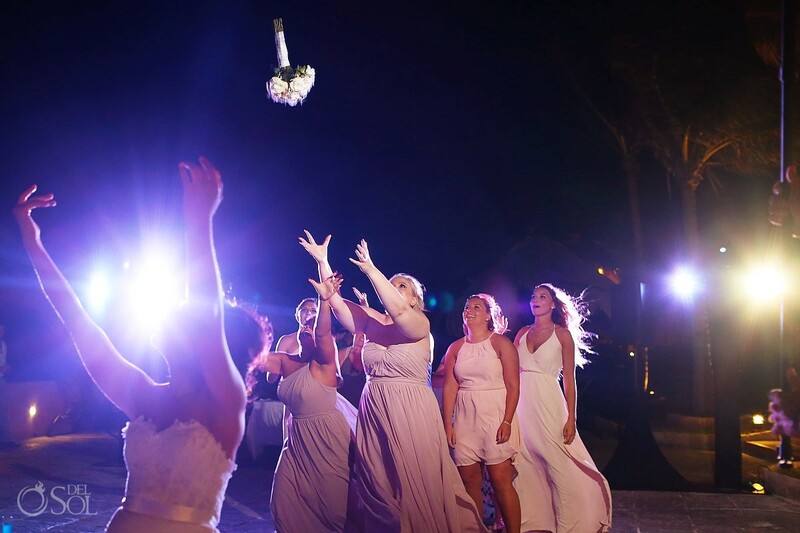 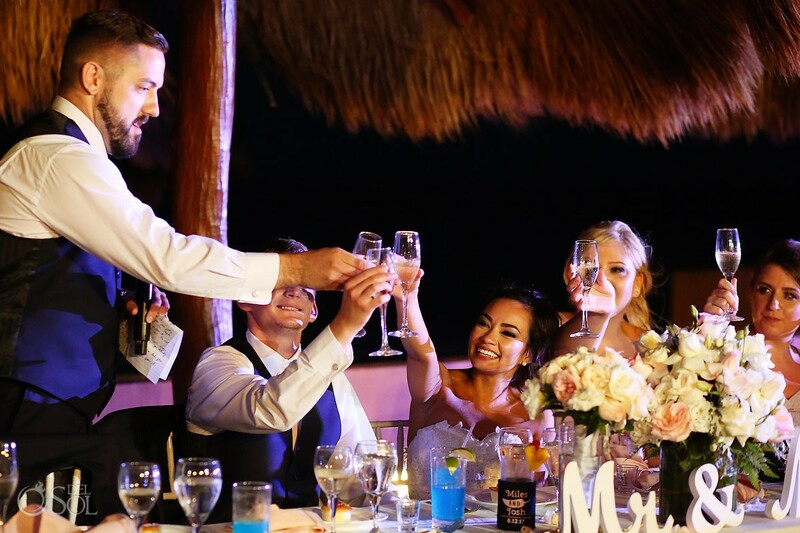 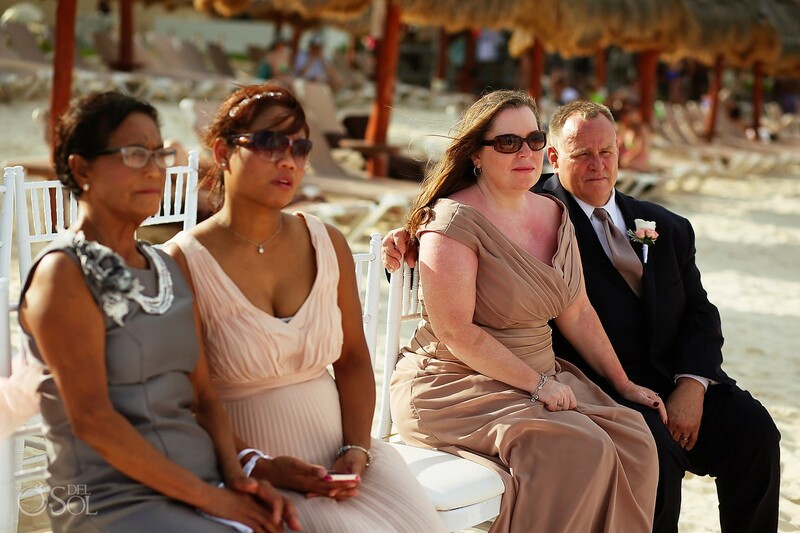 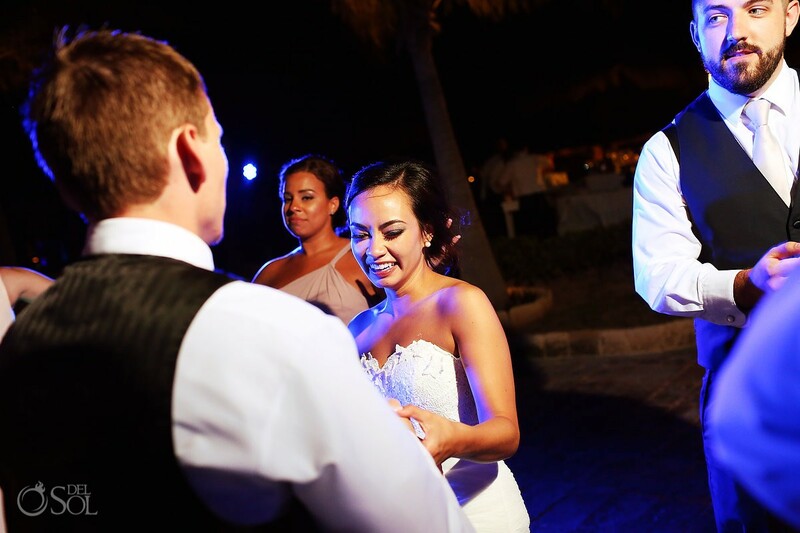 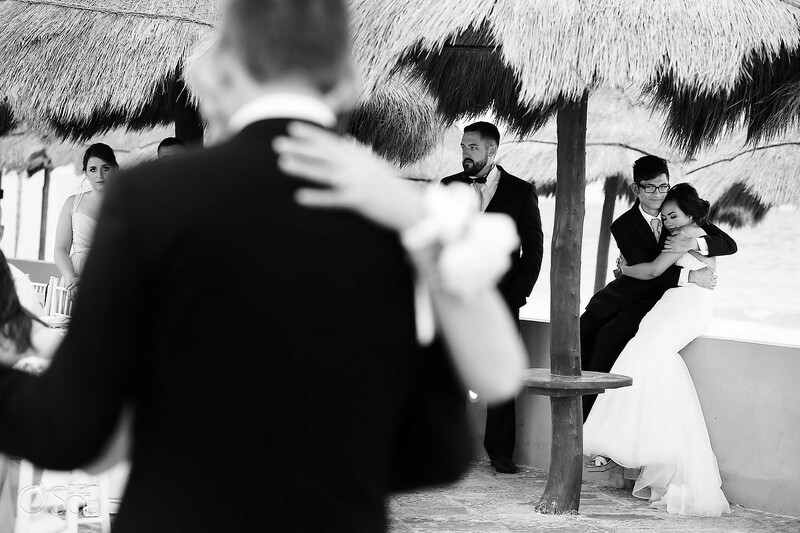 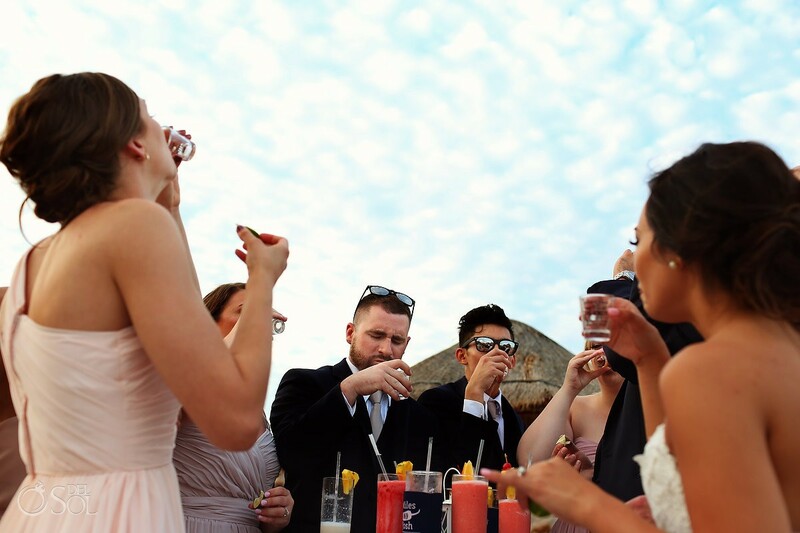 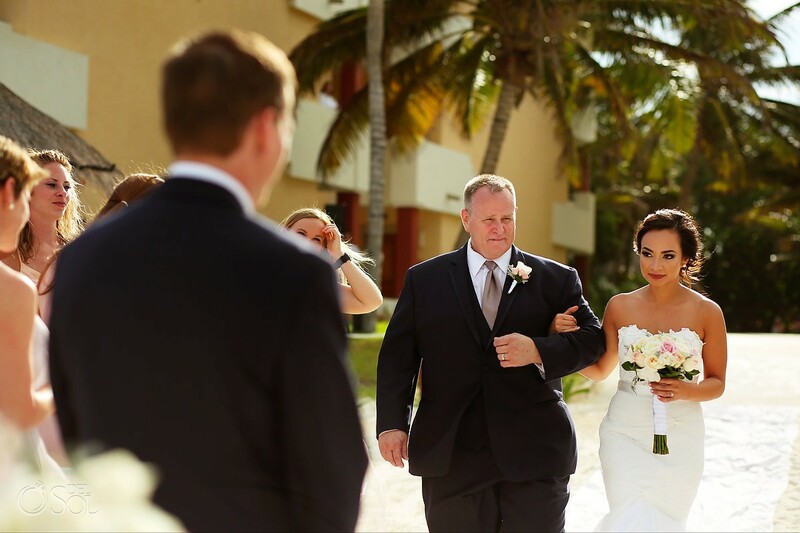 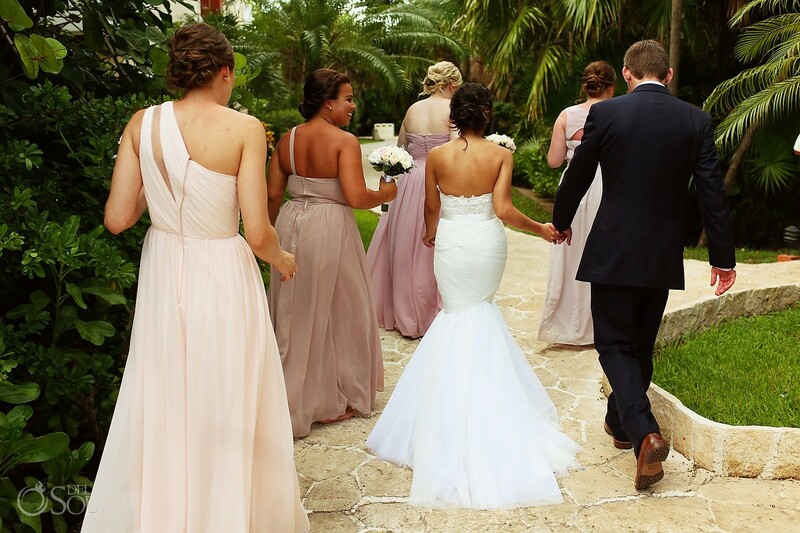 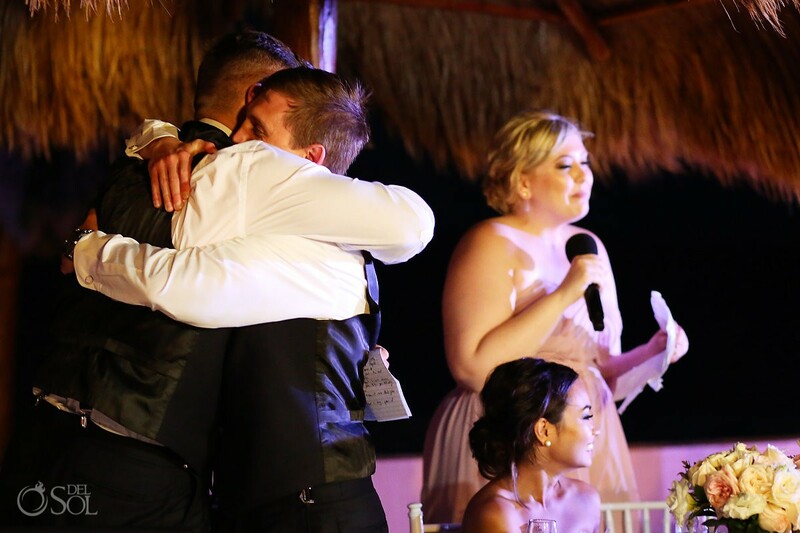 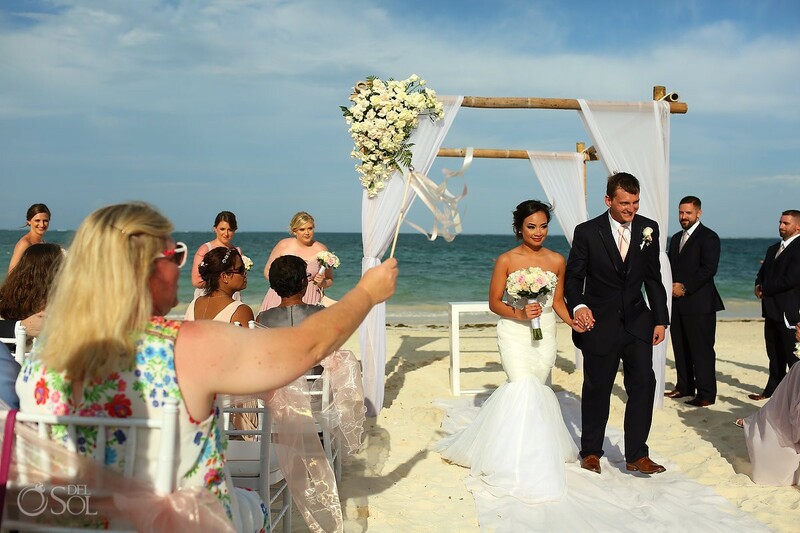 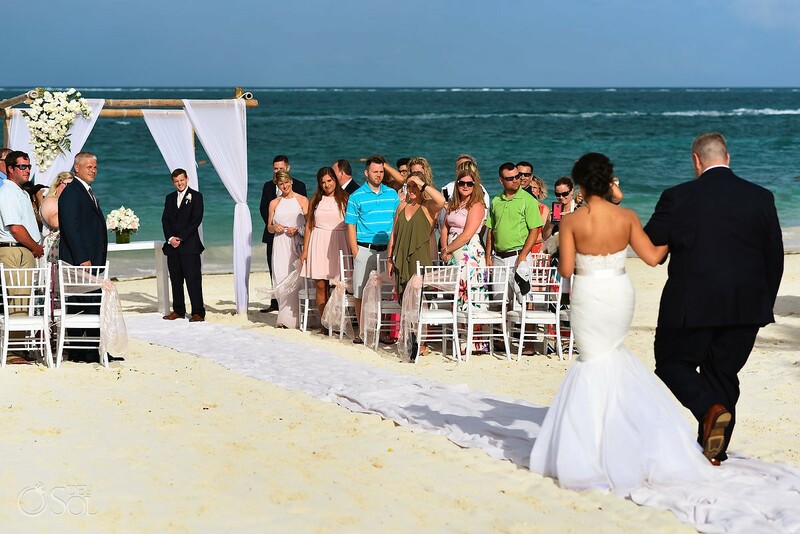 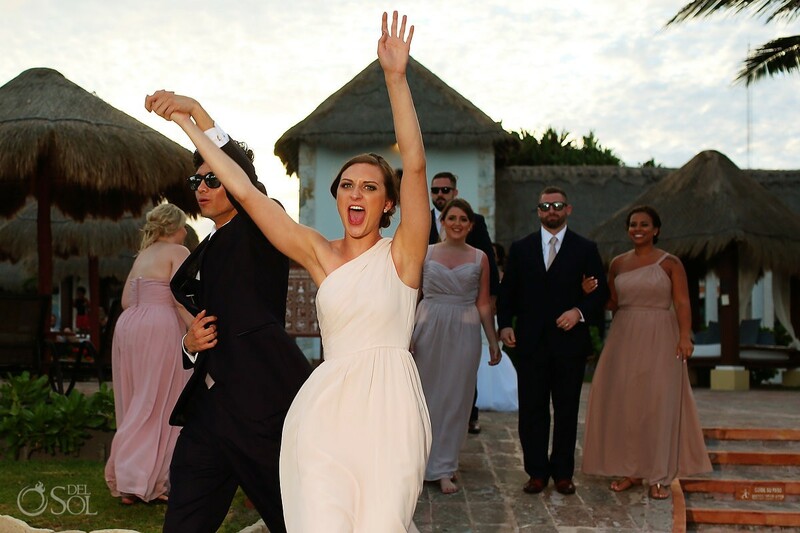 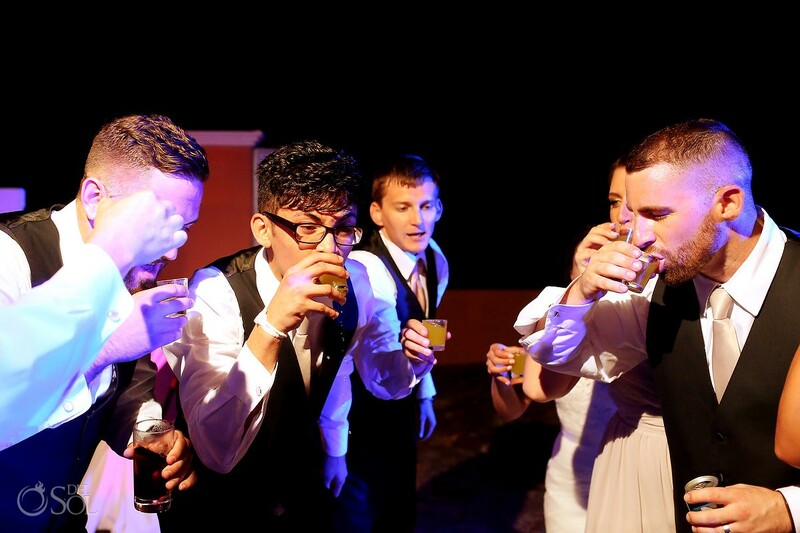 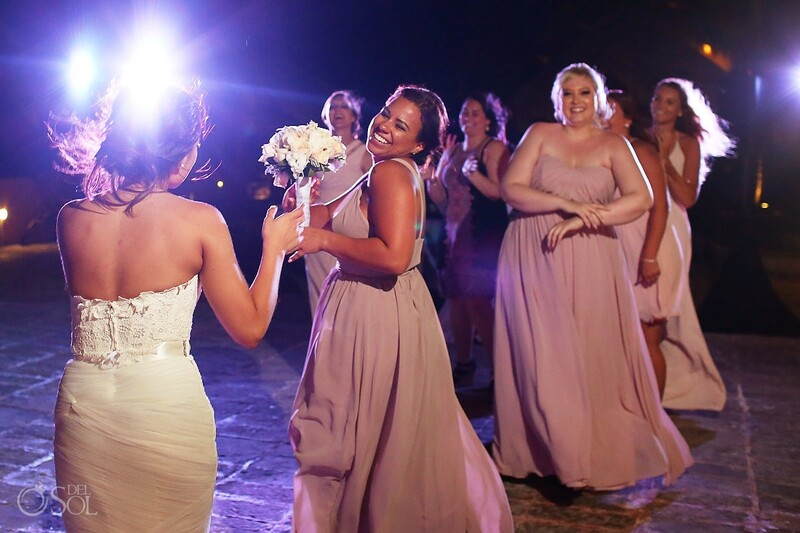 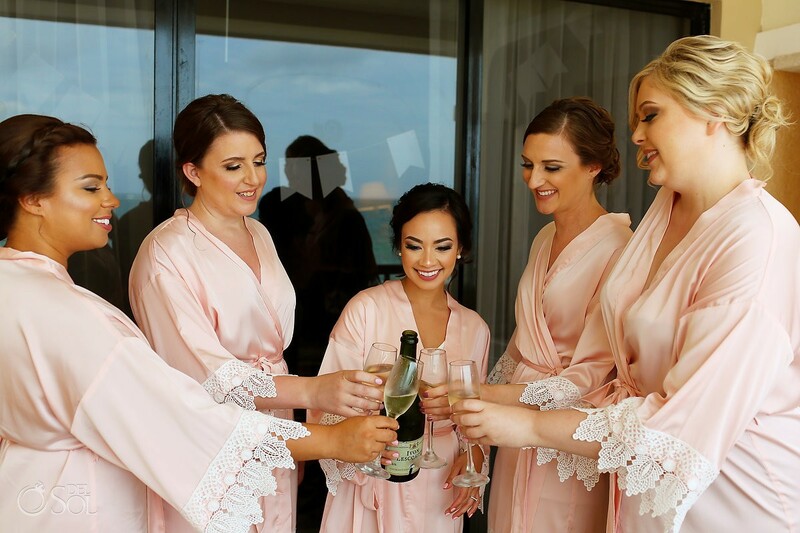 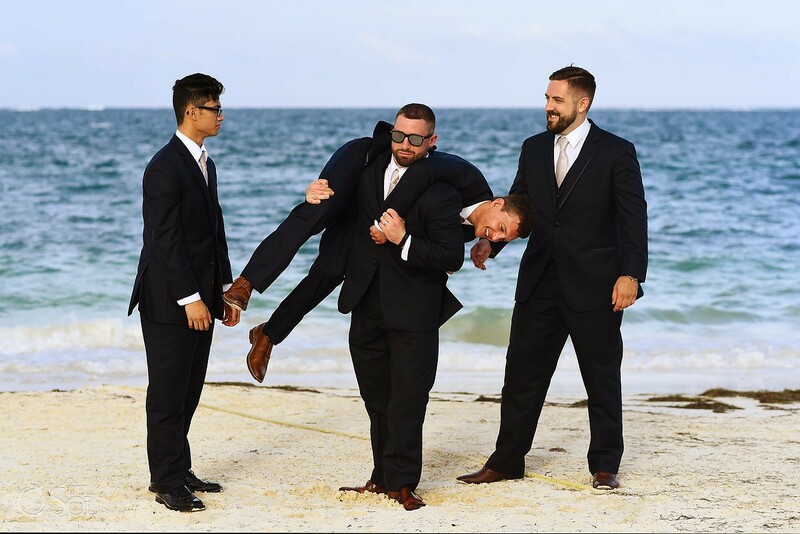 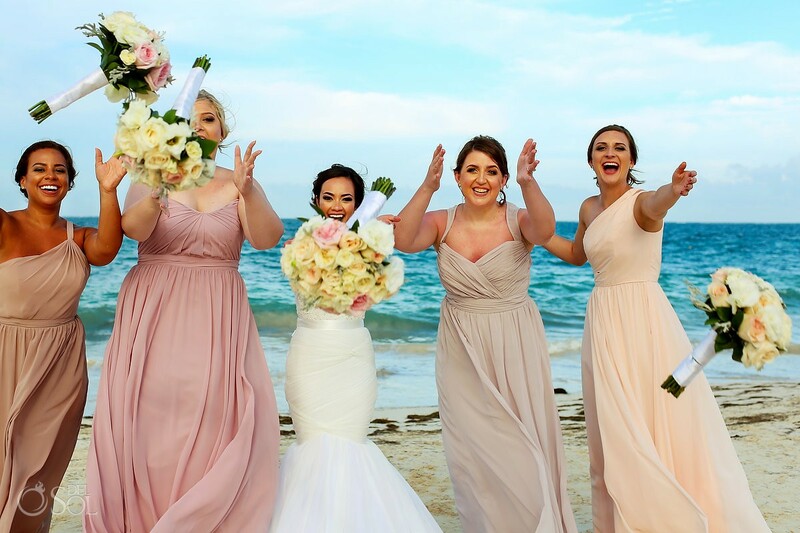 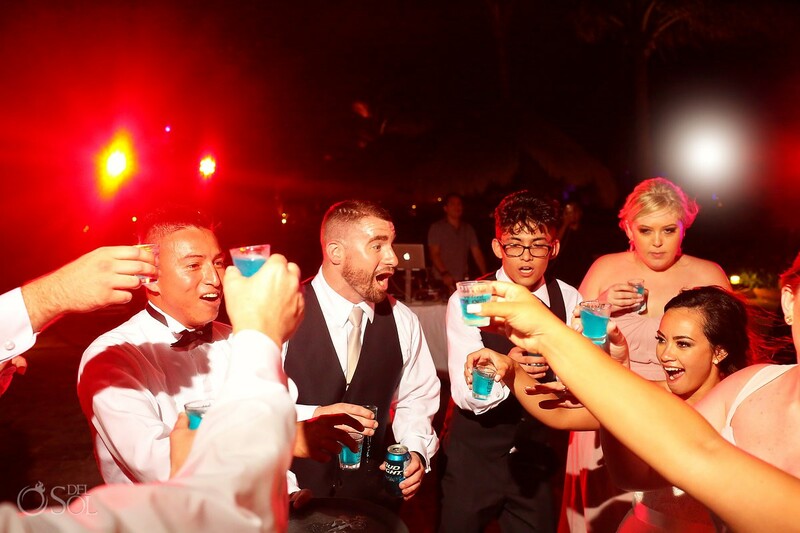 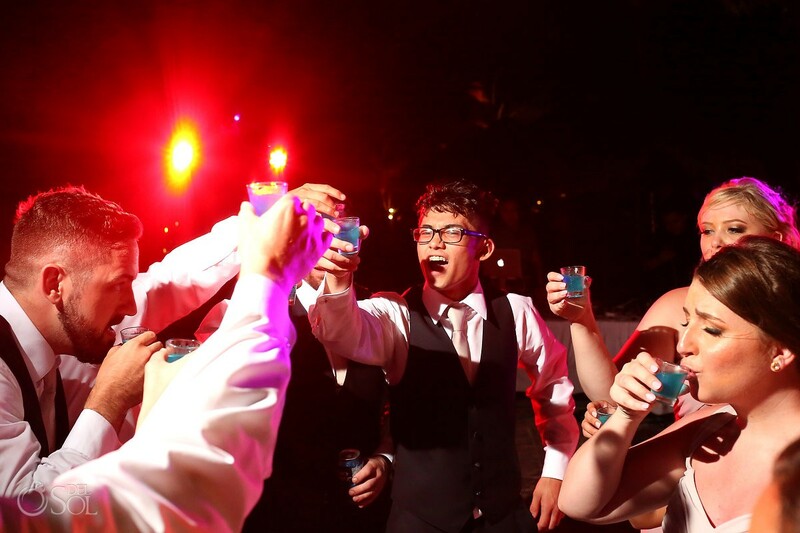 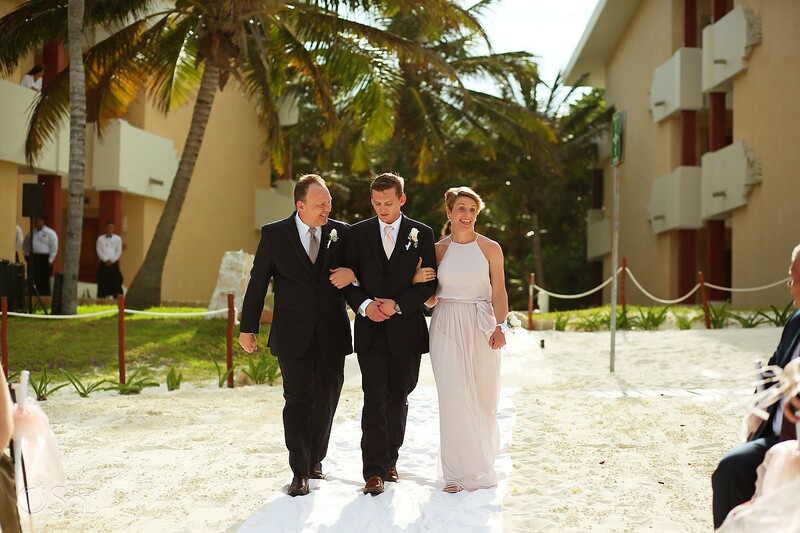 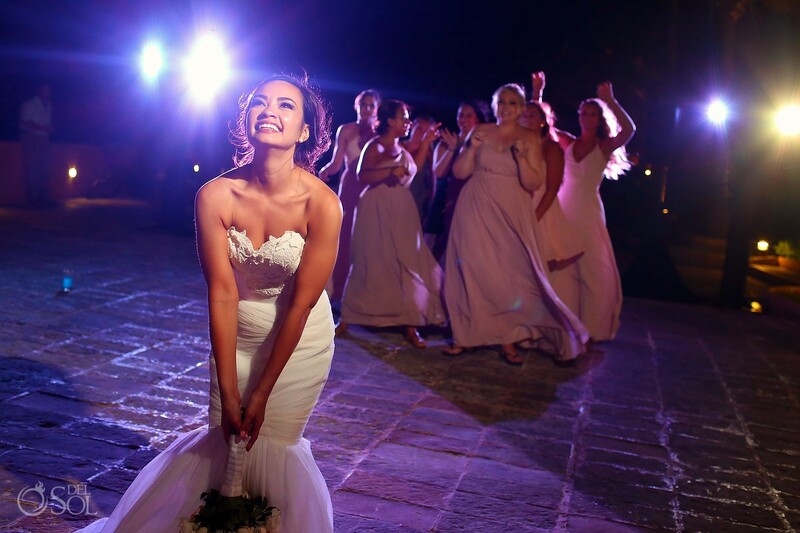 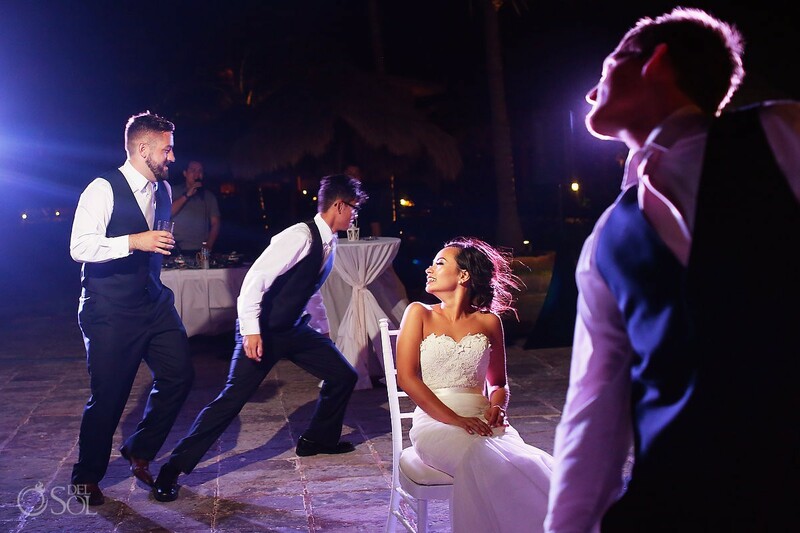 Grand Sirenis Riviera Maya Beach Wedding - Sammy, Nick and the Twins!